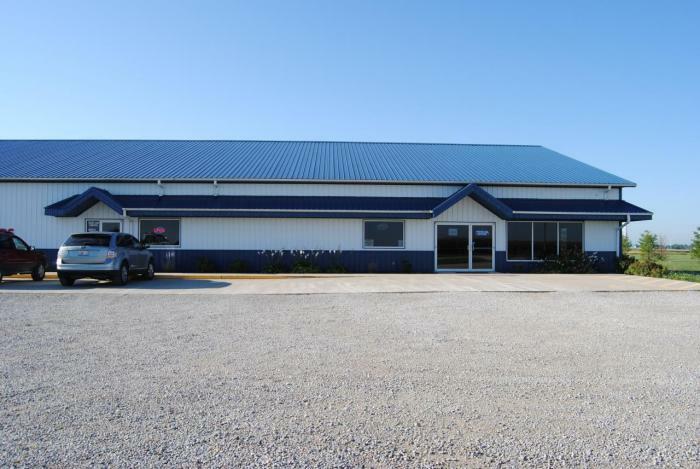 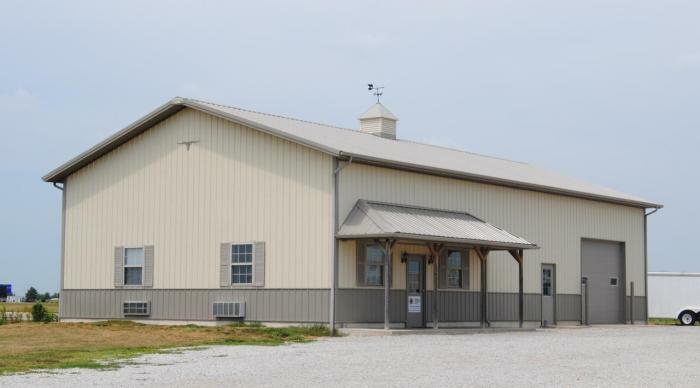 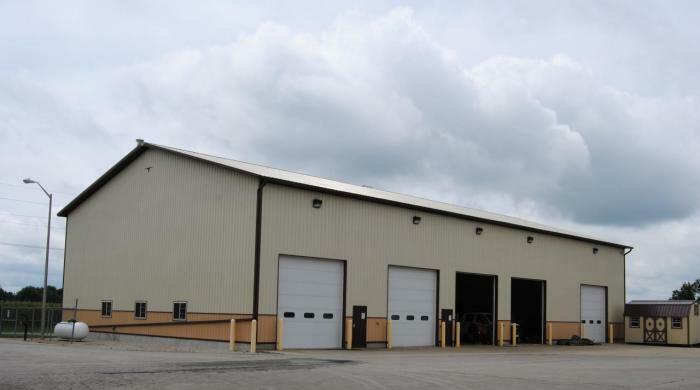 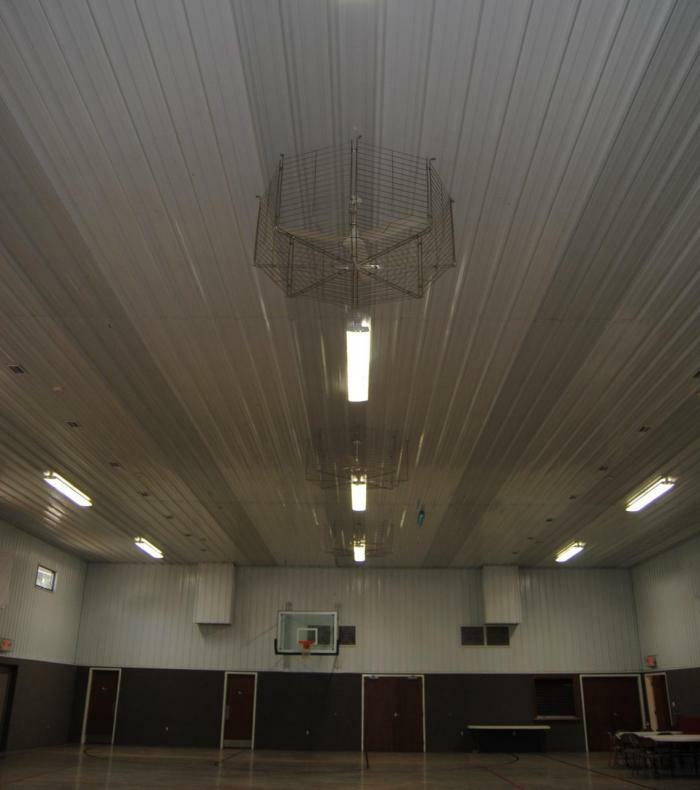 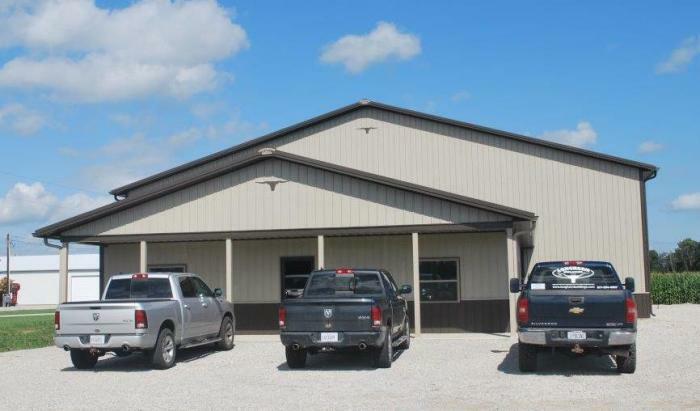 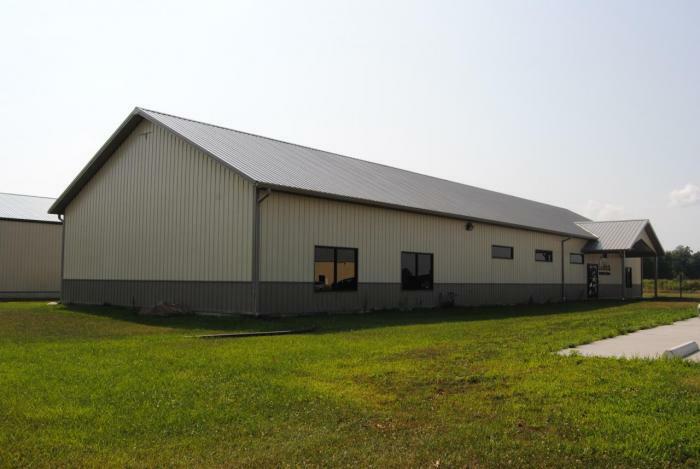 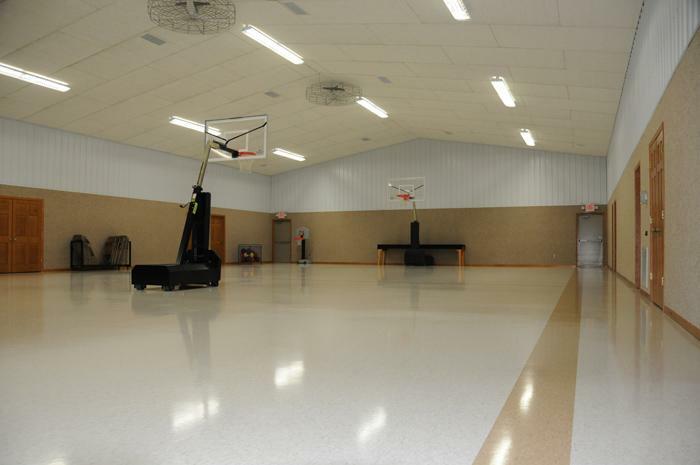 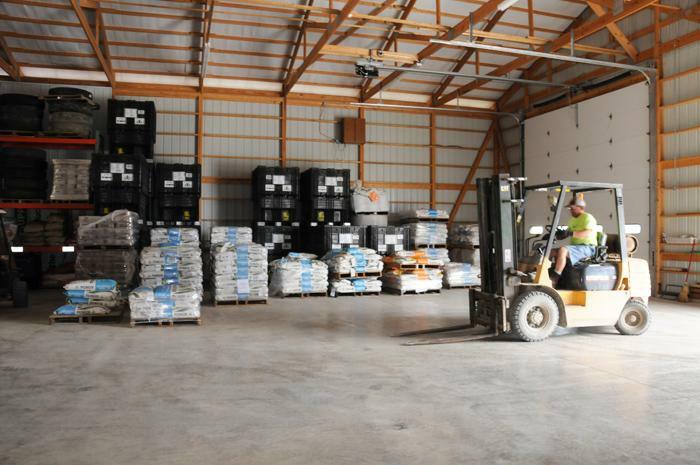 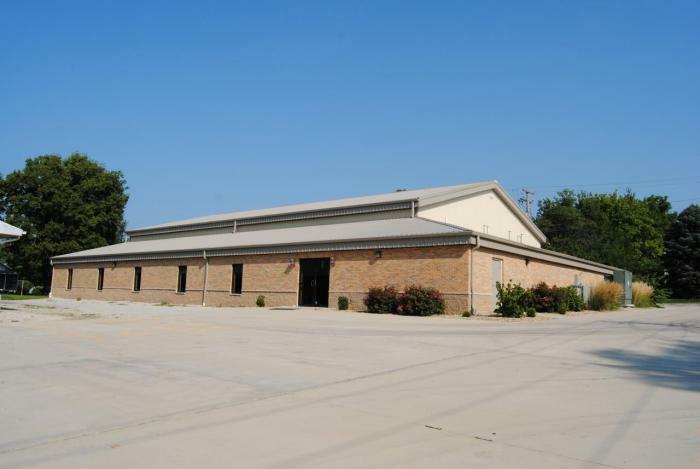 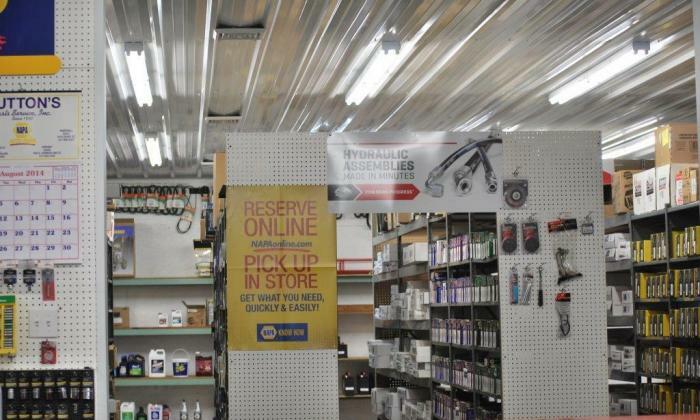 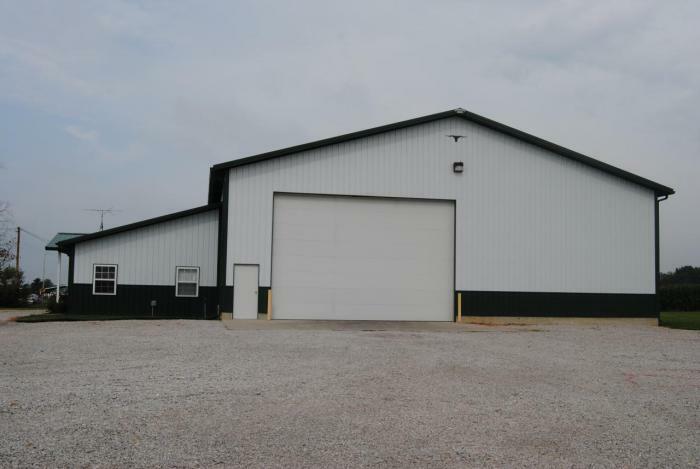 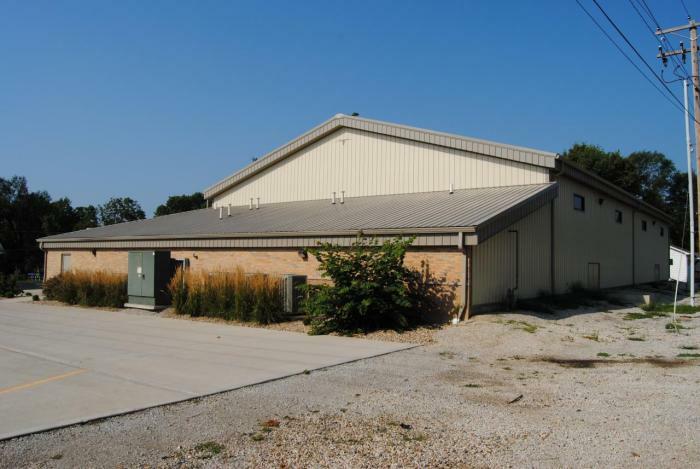 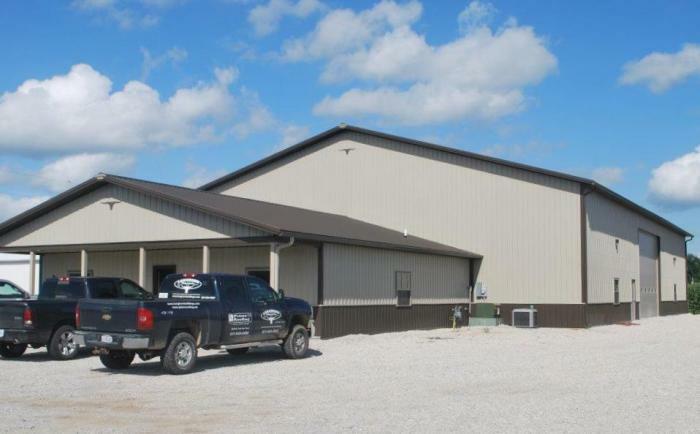 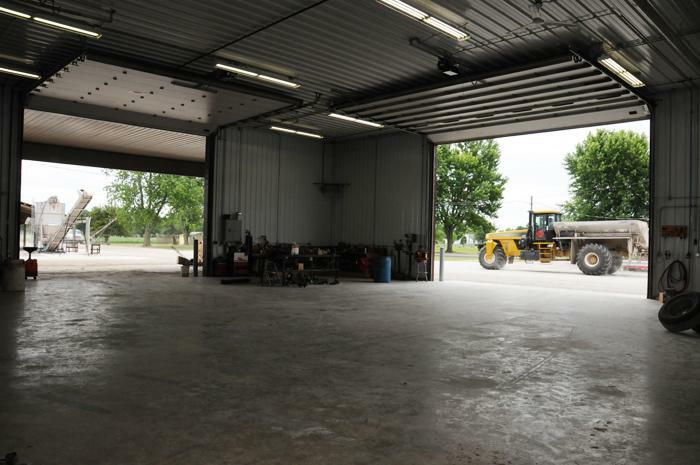 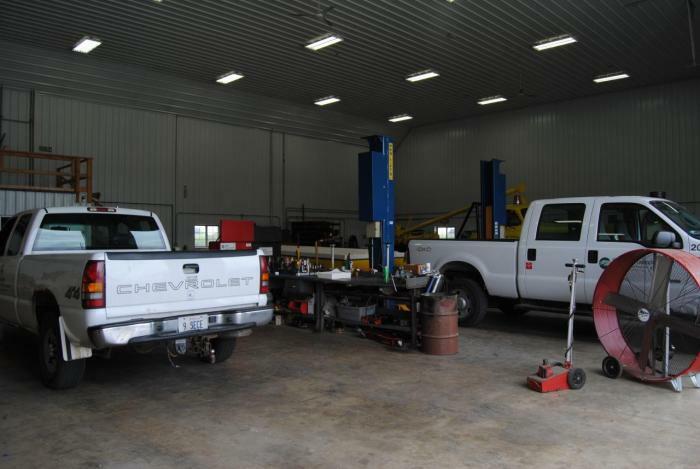 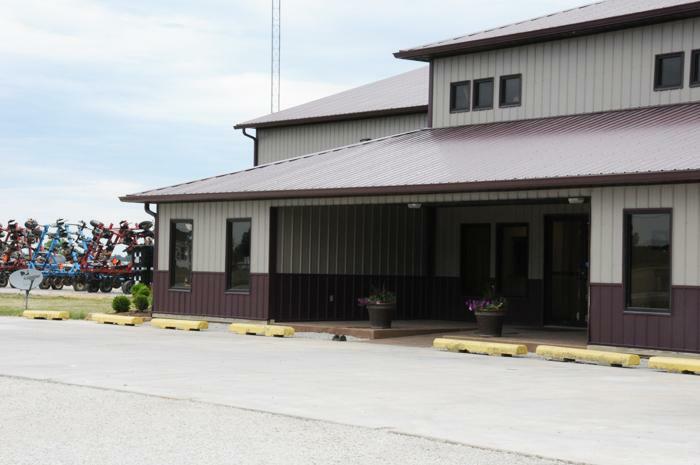 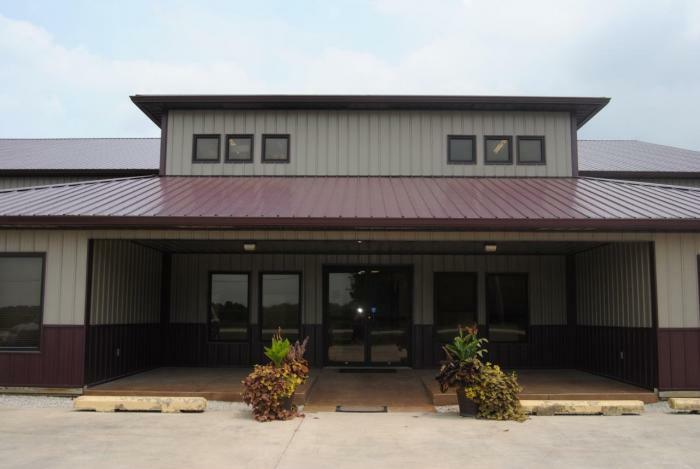 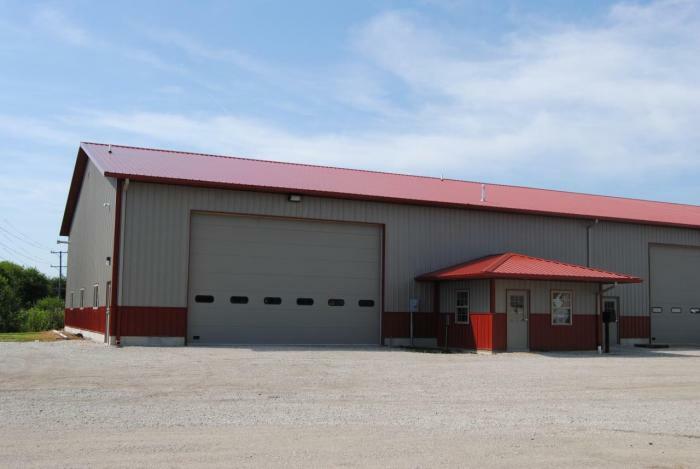 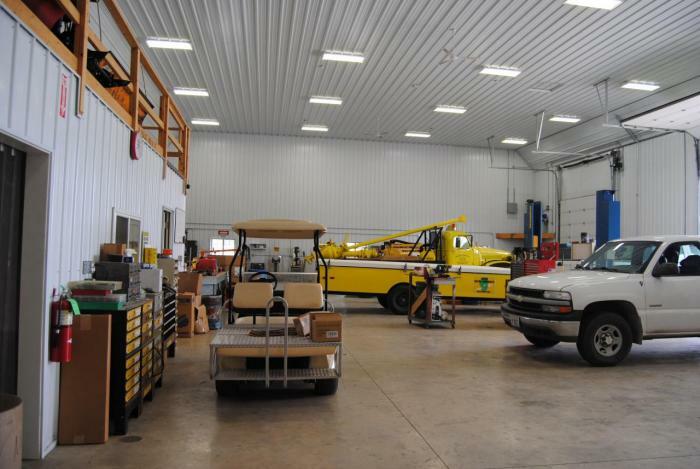 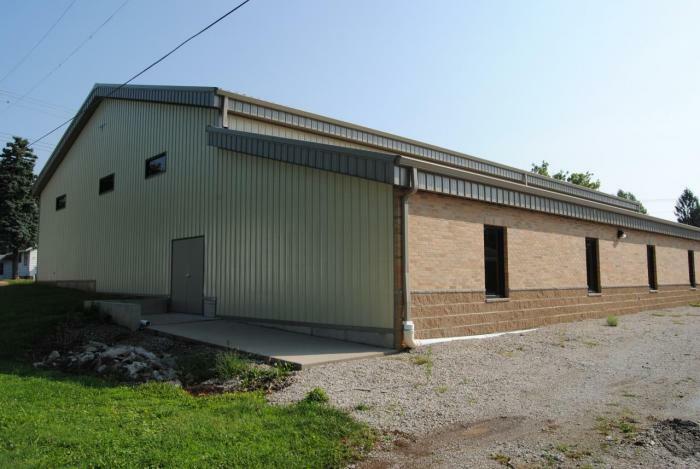 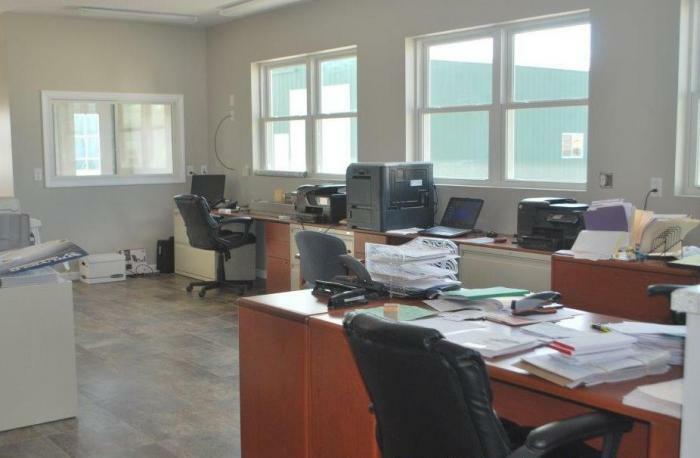 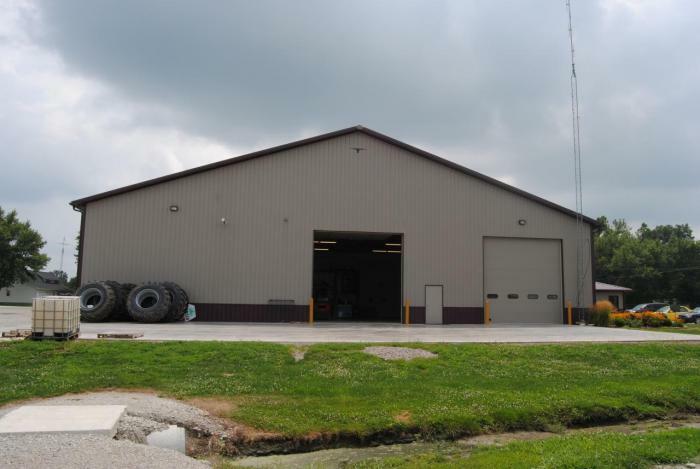 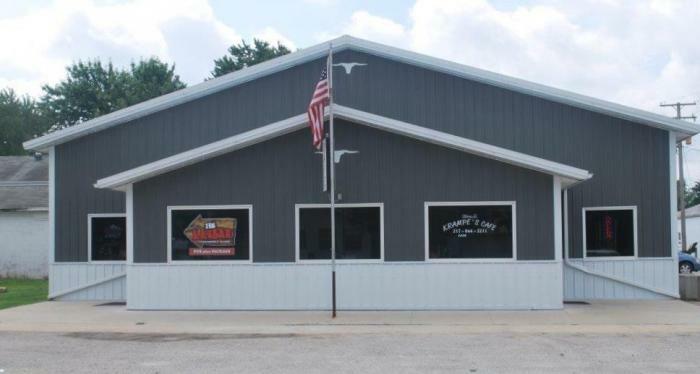 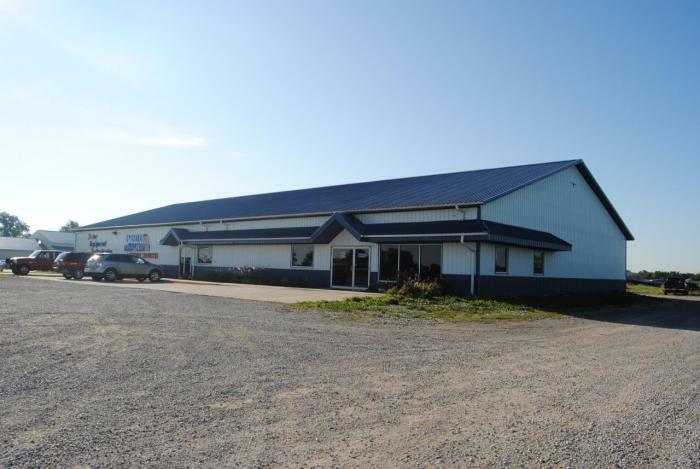 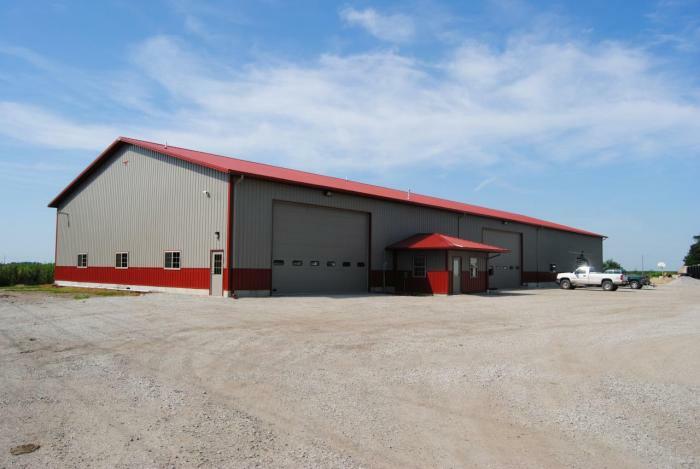 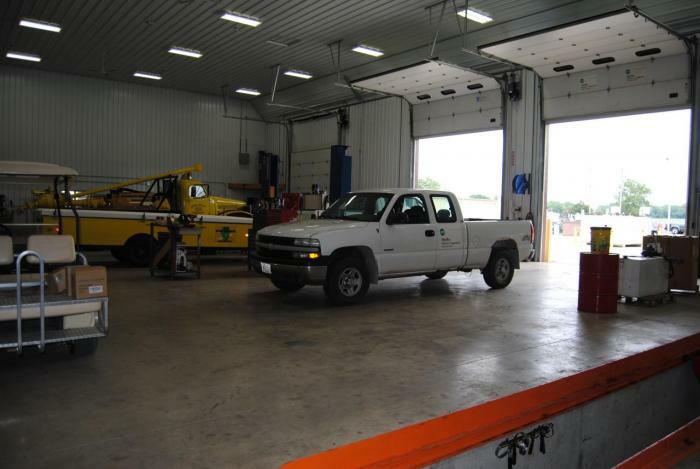 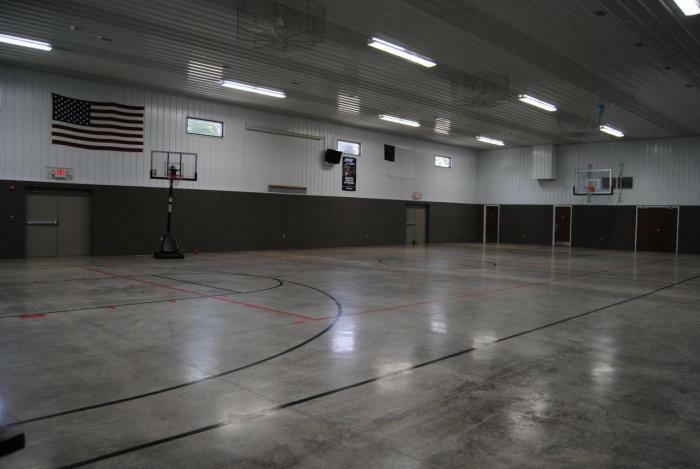 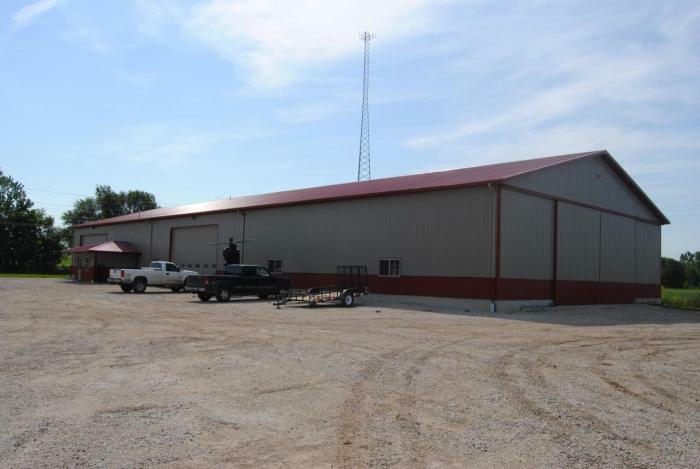 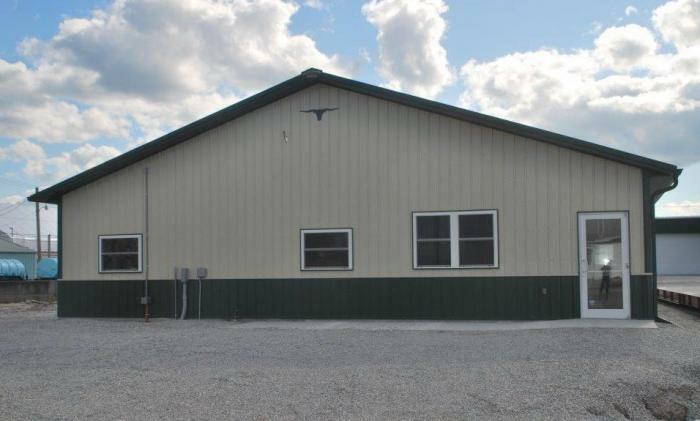 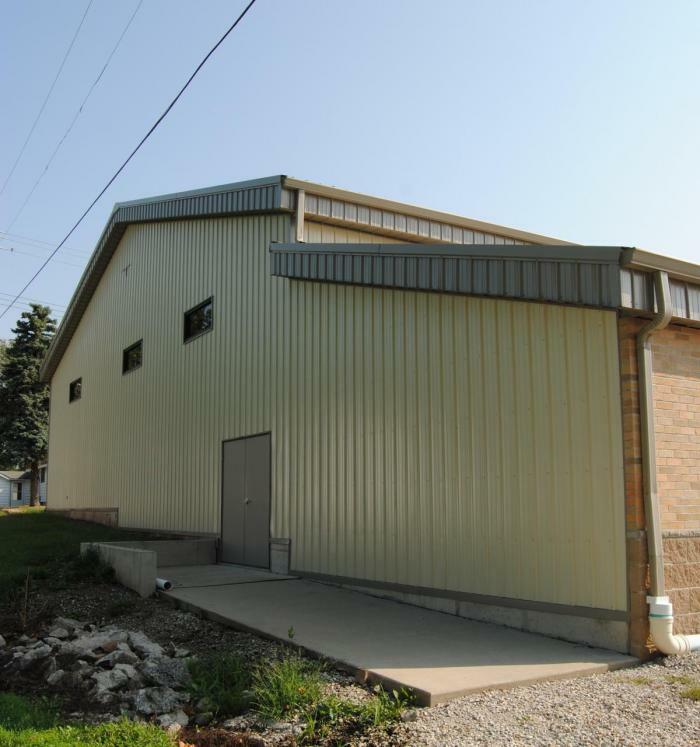 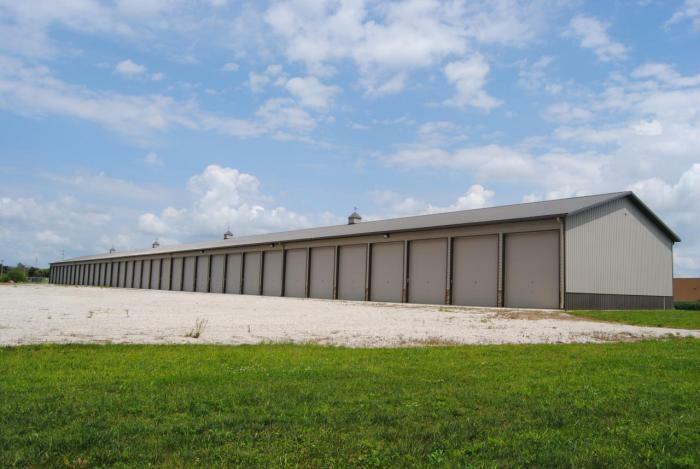 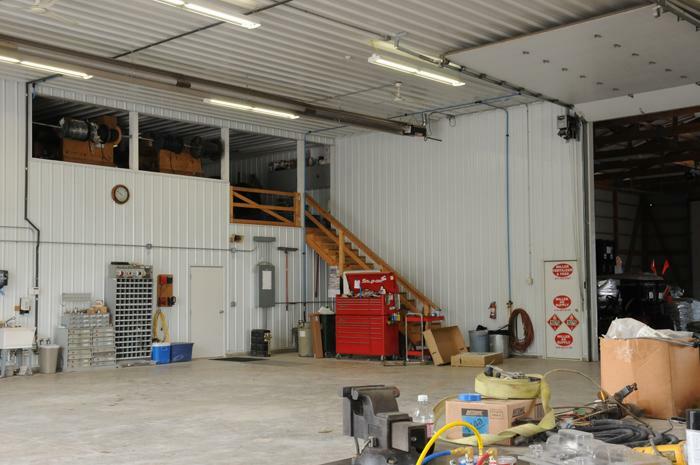 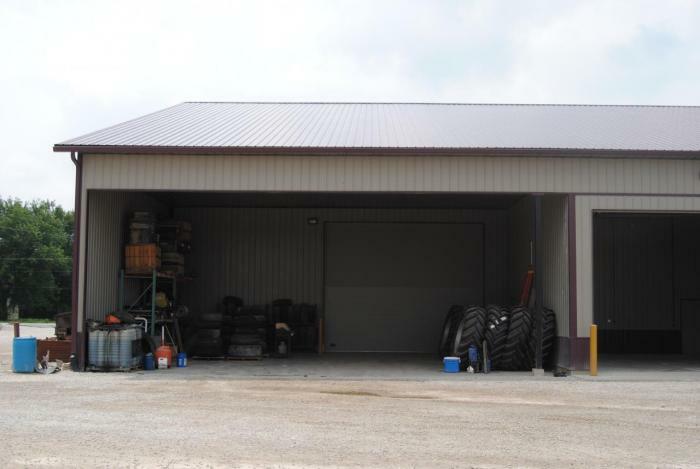 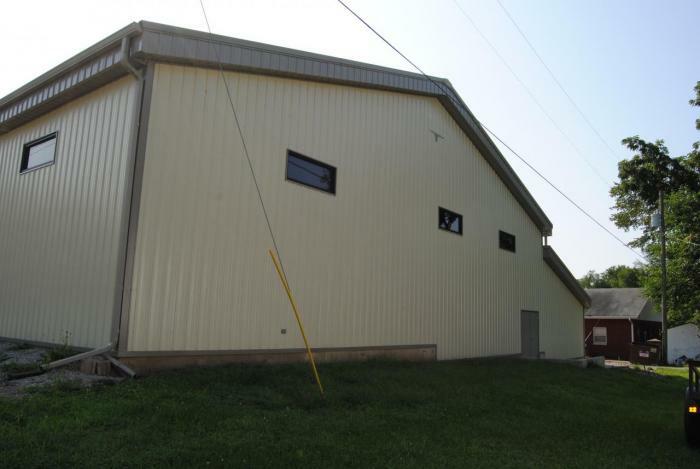 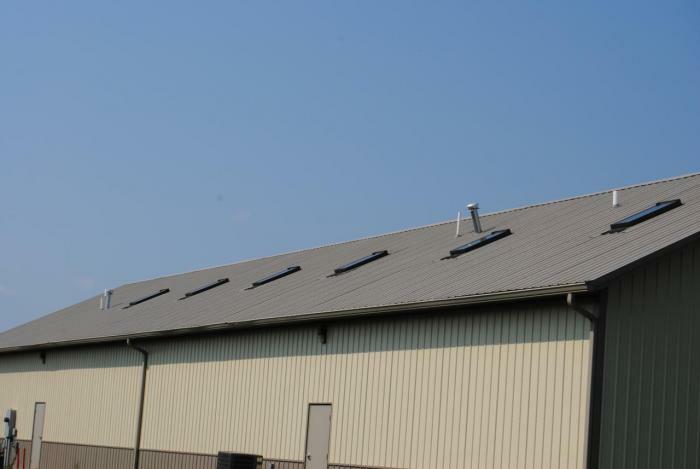 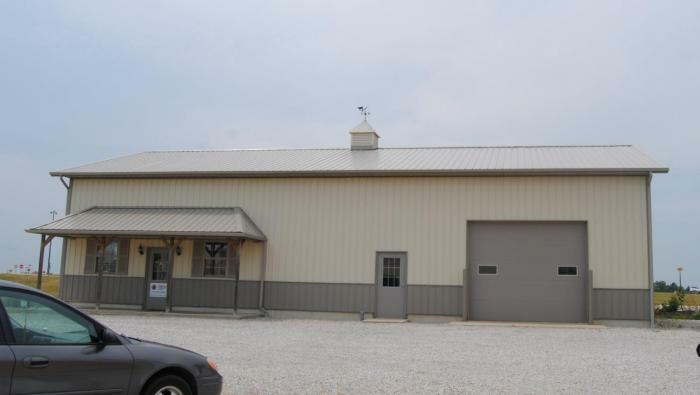 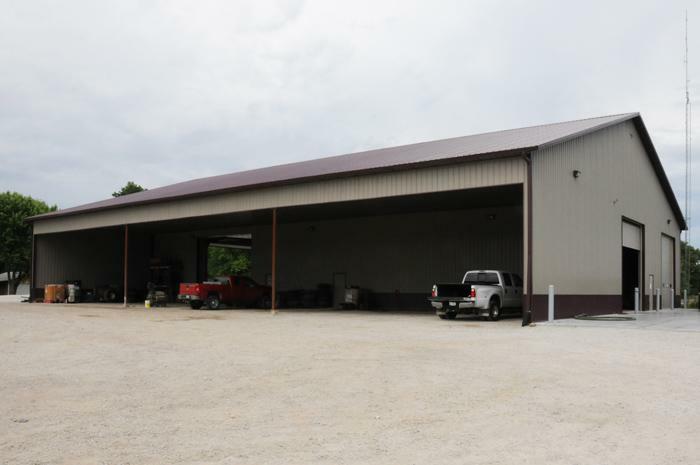 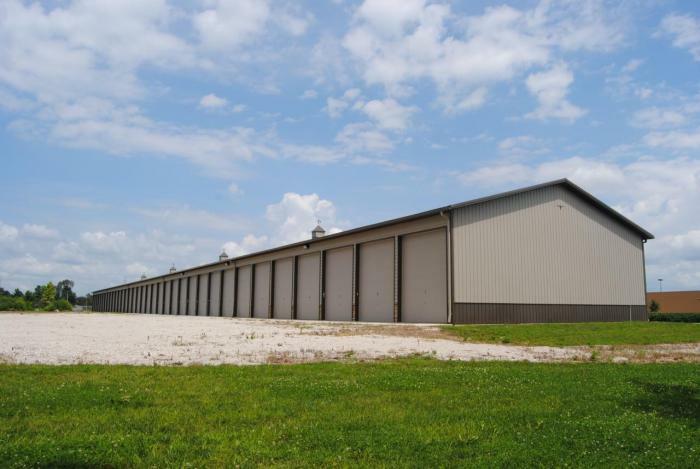 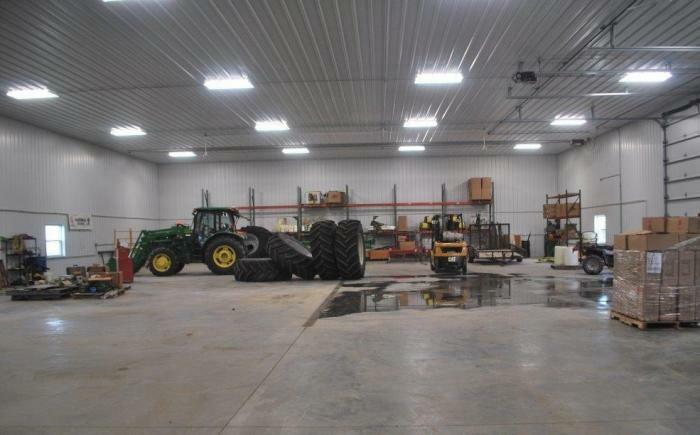 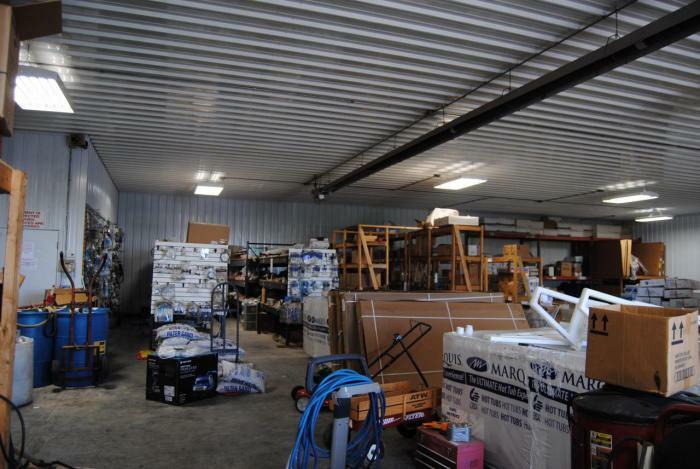 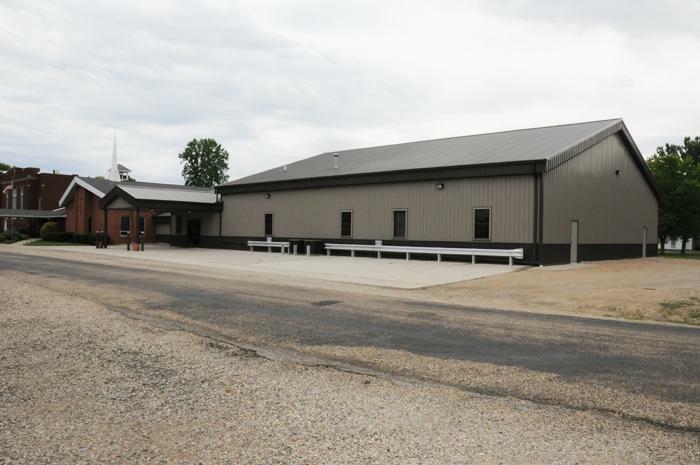 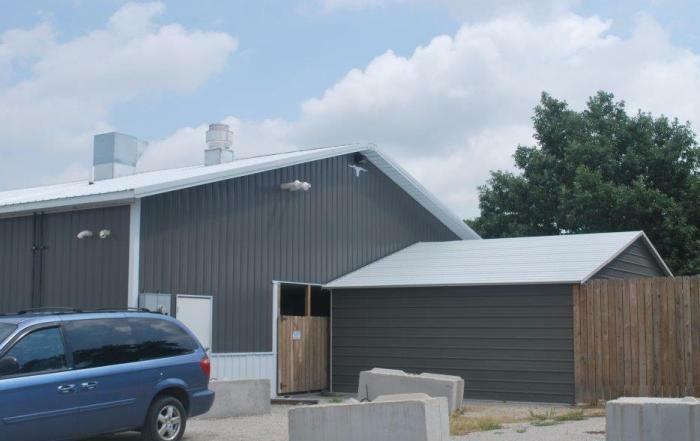 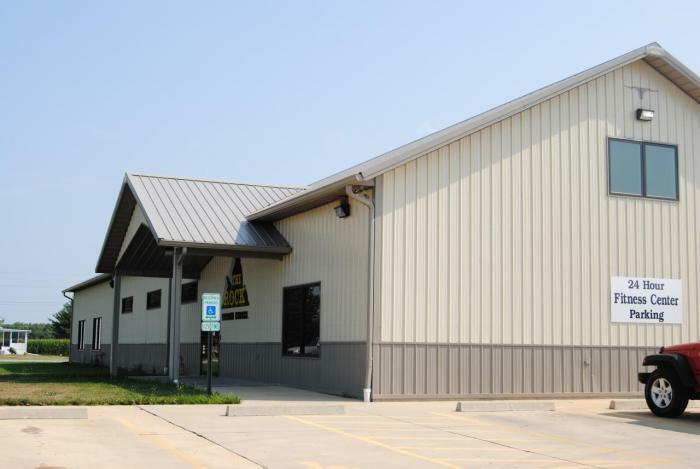 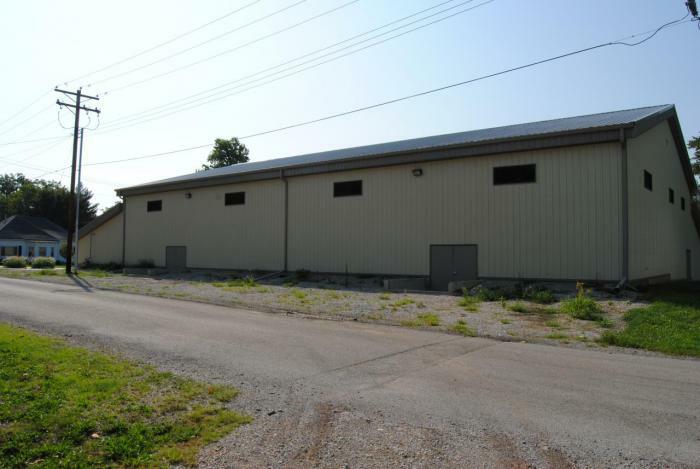 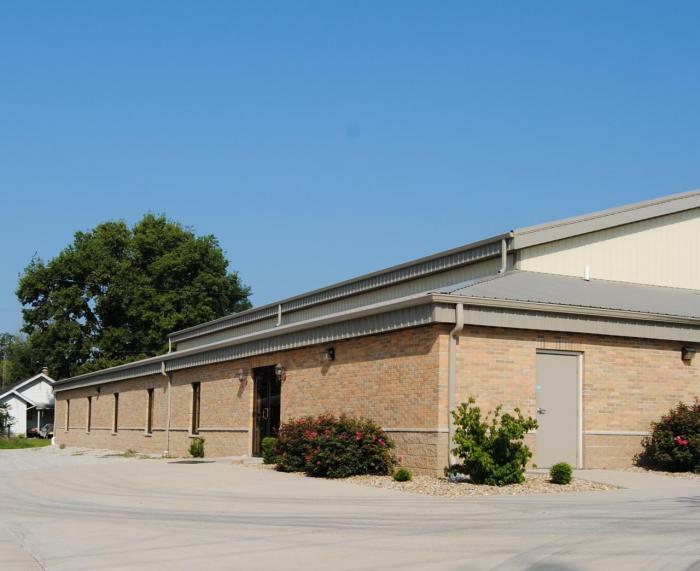 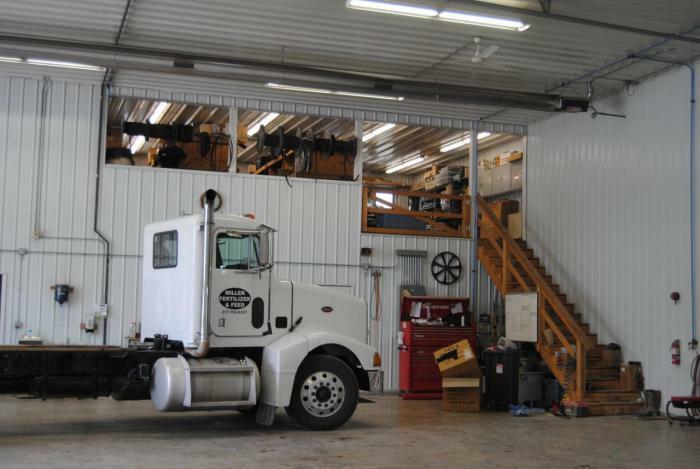 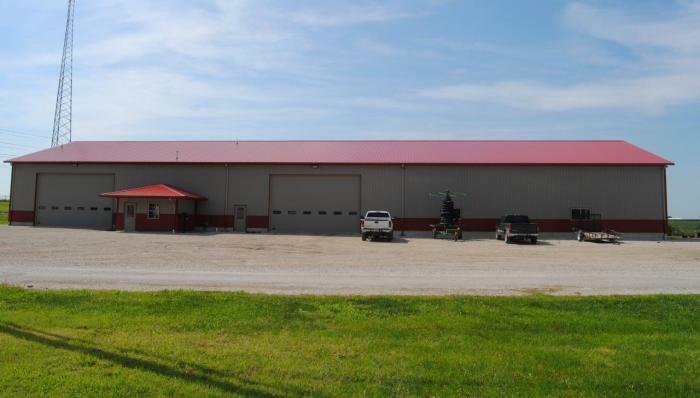 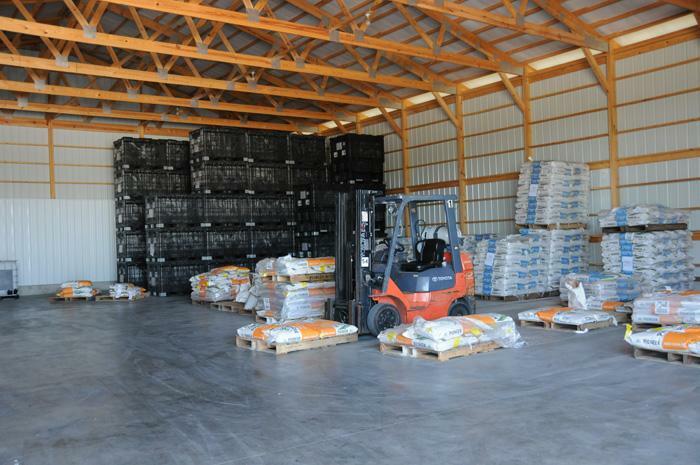 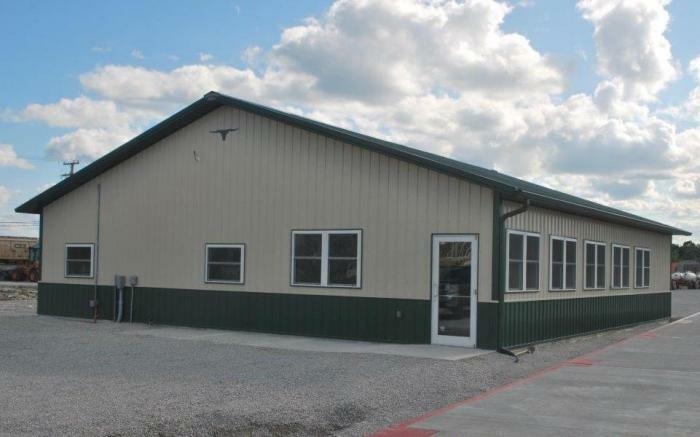 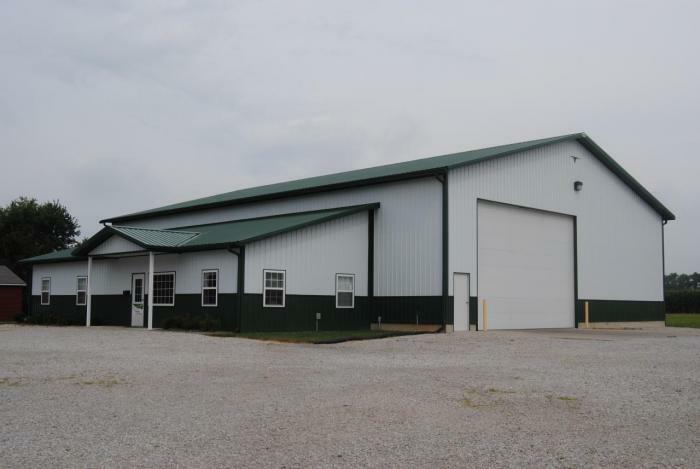 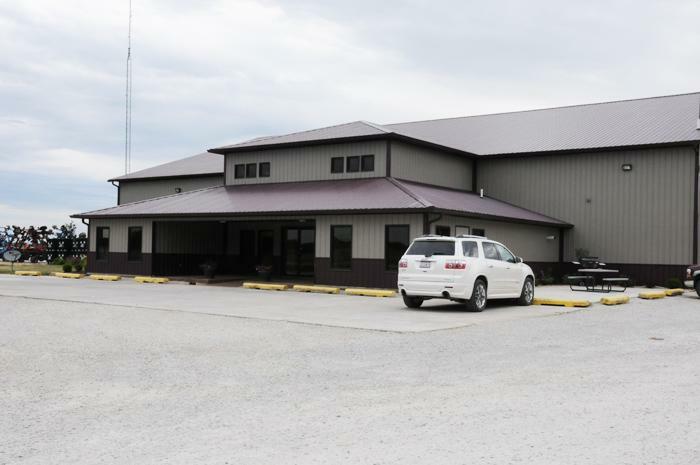 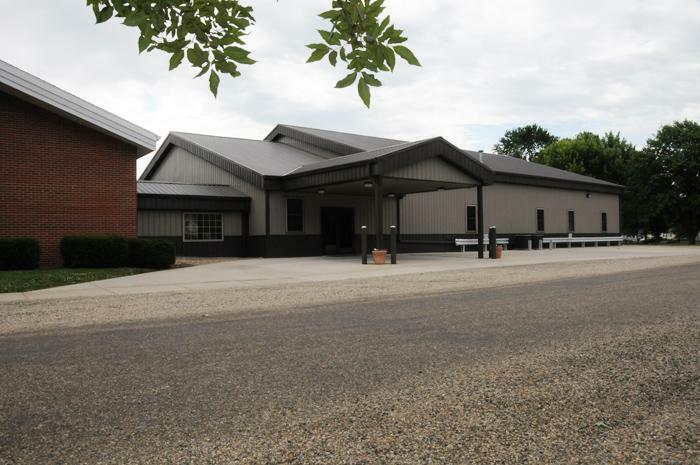 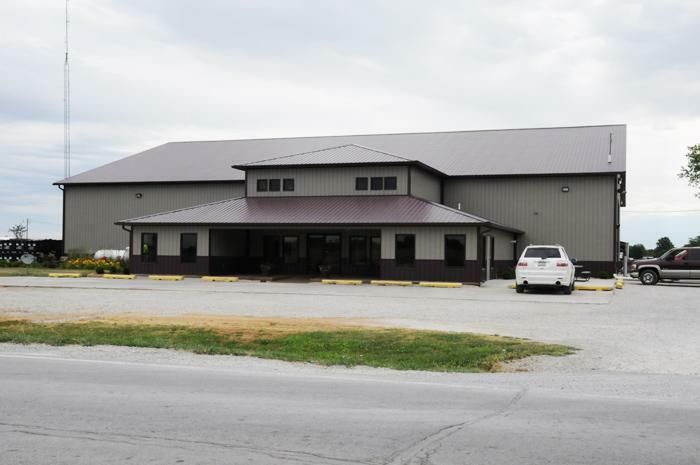 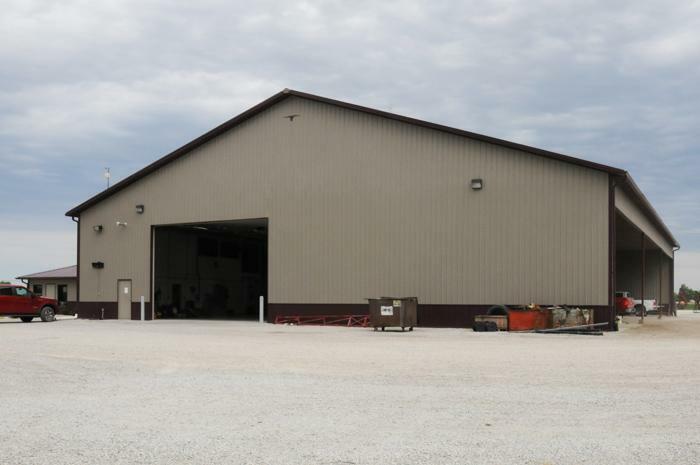 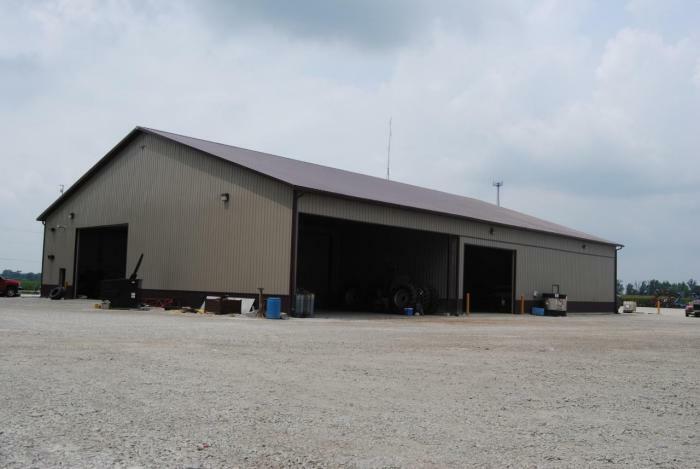 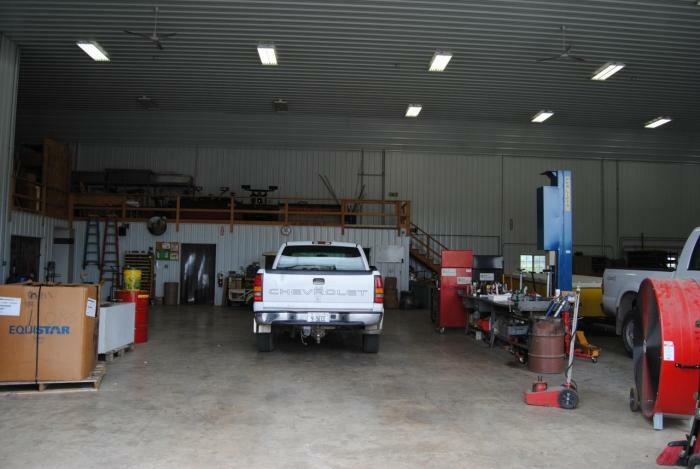 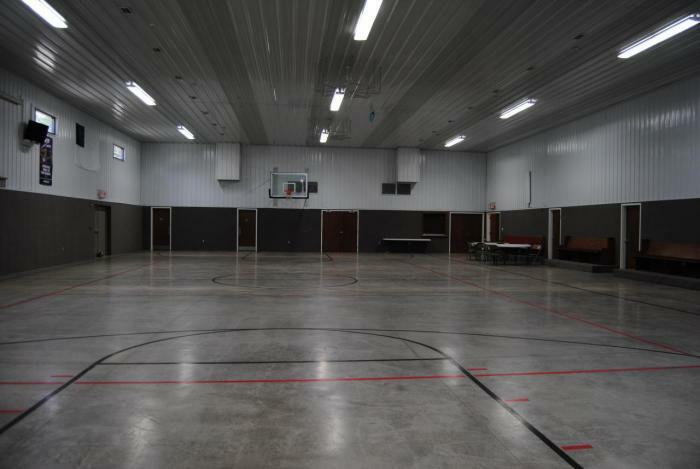 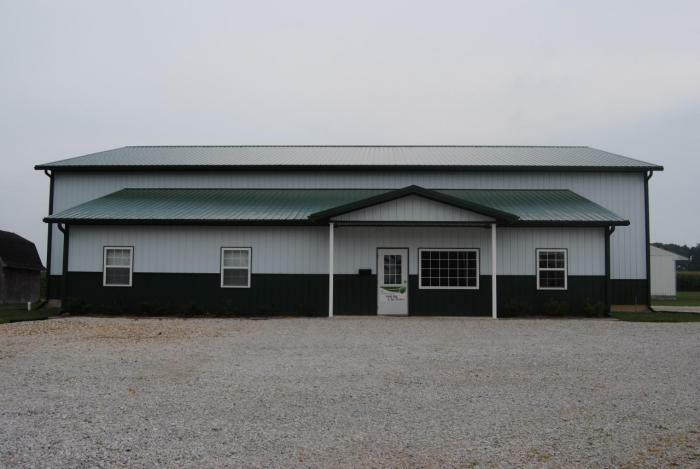 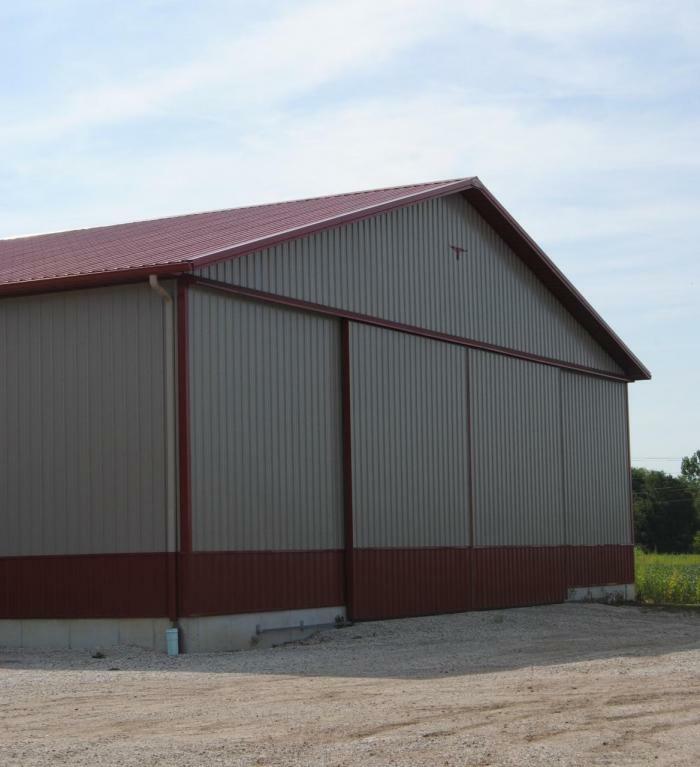 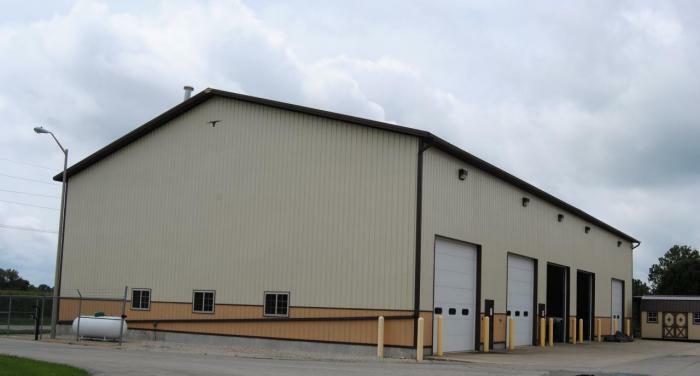 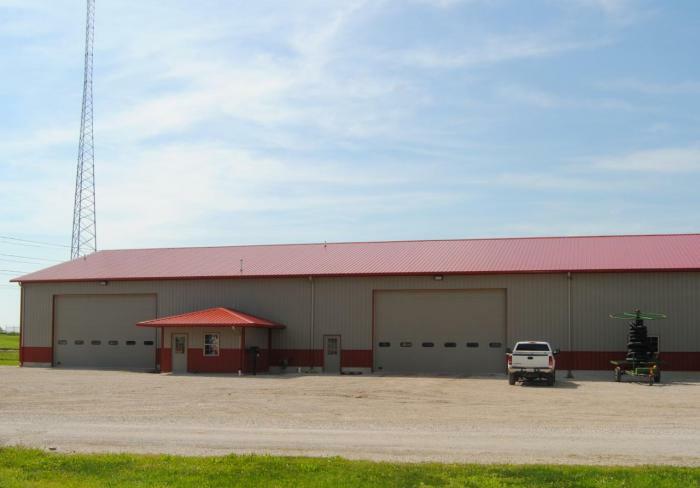 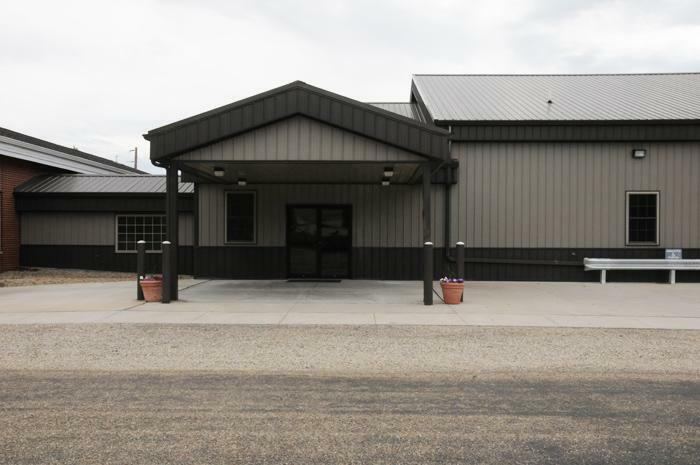 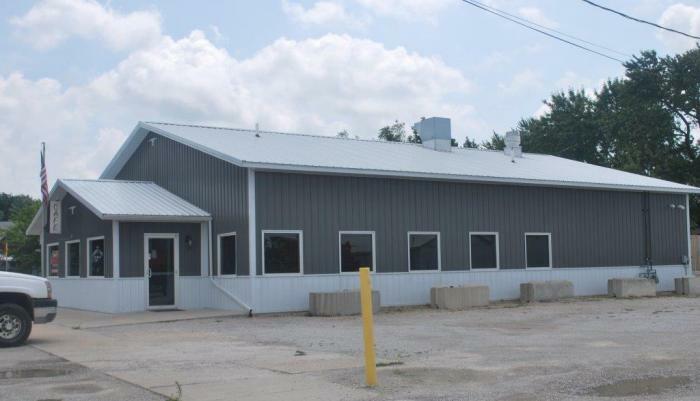 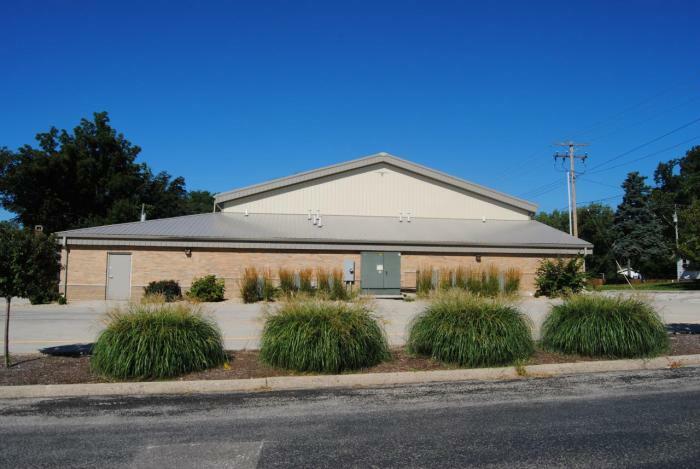 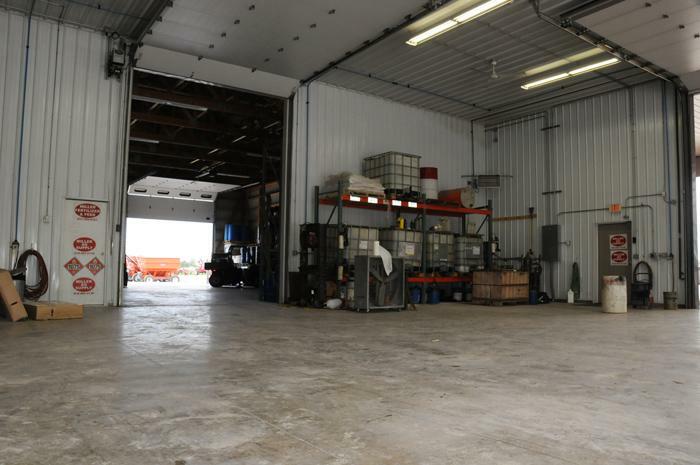 Whether you need a new manufacturing facility, metal warehouse, church facility or welding shop, Longhorn Buildings are flexible enough to accommodate your new or expanding needs. 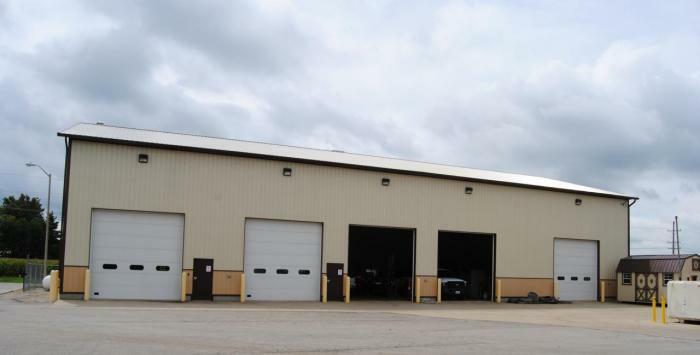 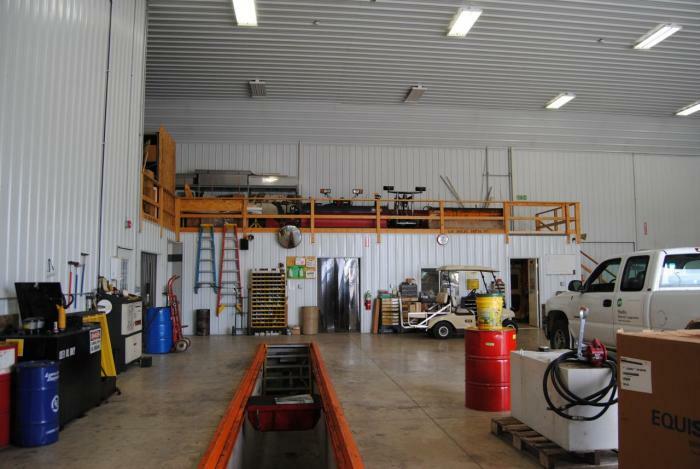 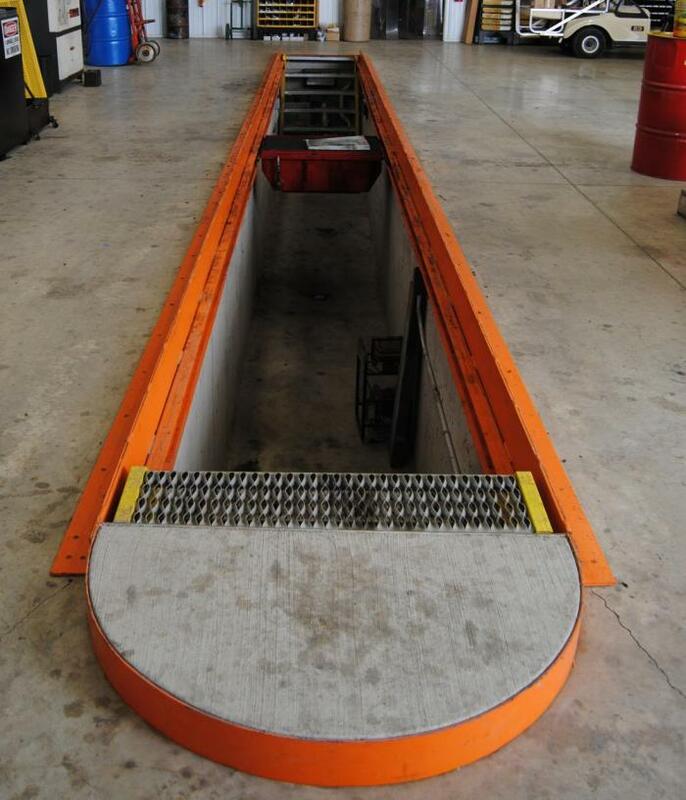 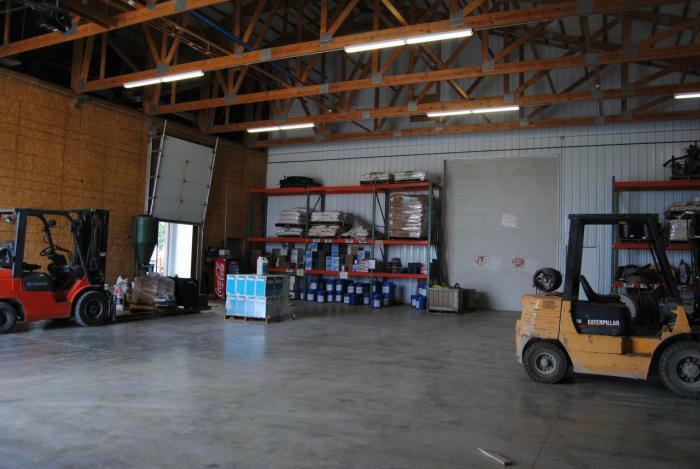 For example, many Longhorn buildings are multi-purpose facilities that combine office space, manufacturing/production space and warehouse space all in one. 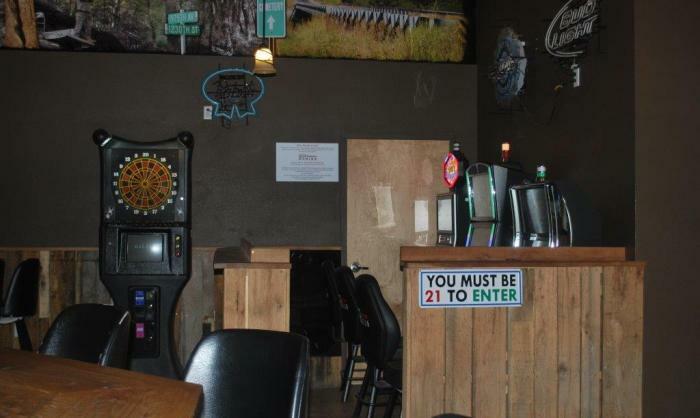 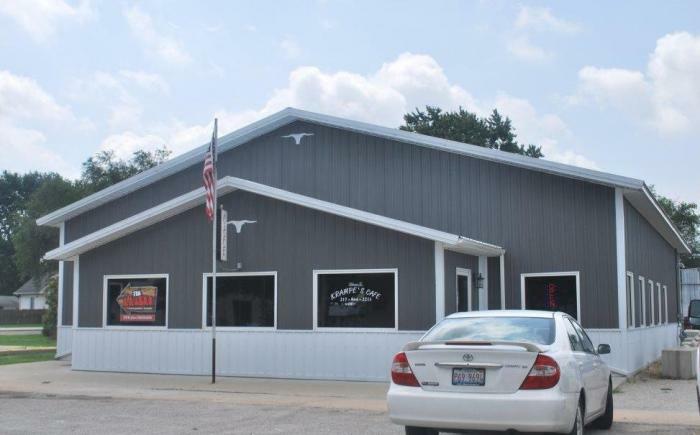 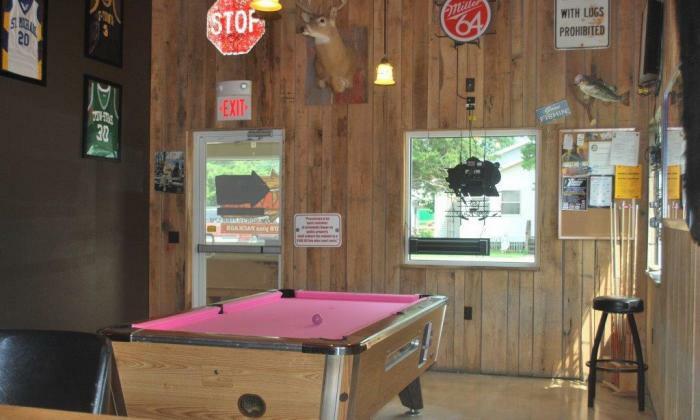 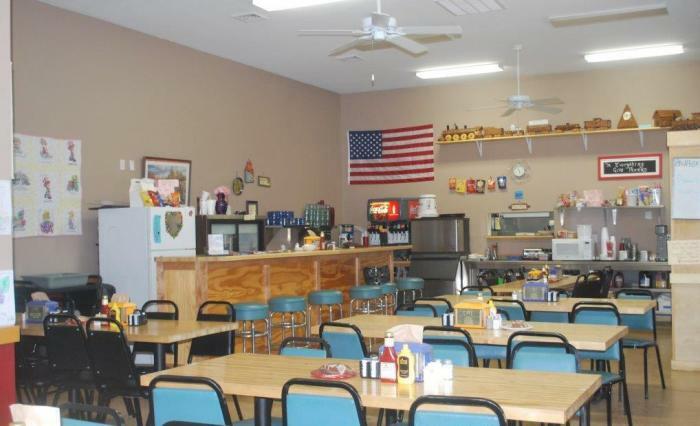 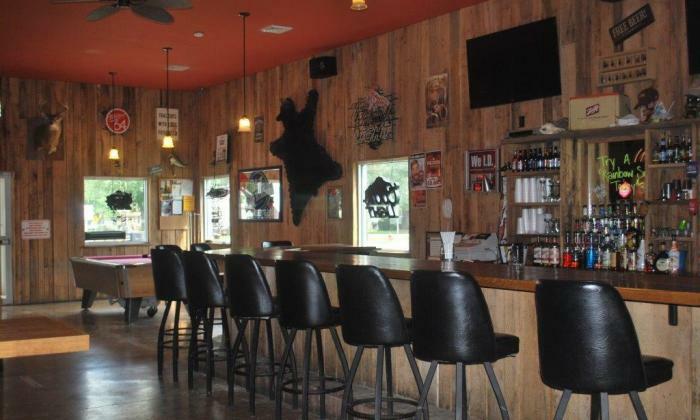 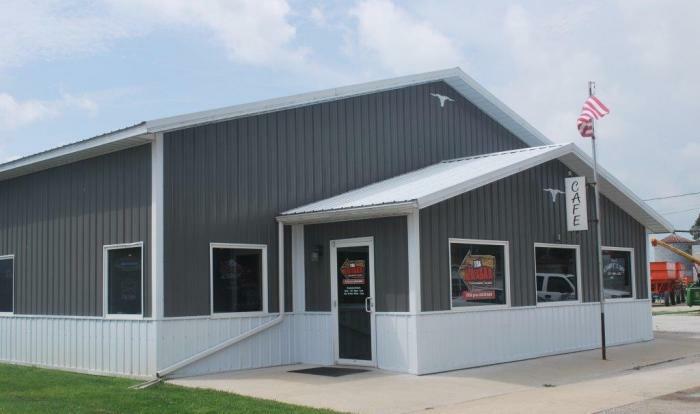 Longhorn Buildings are perfect for small businesses looking to expand or the entrepreneur looking for an attractive, functional and cost-effective start-up. 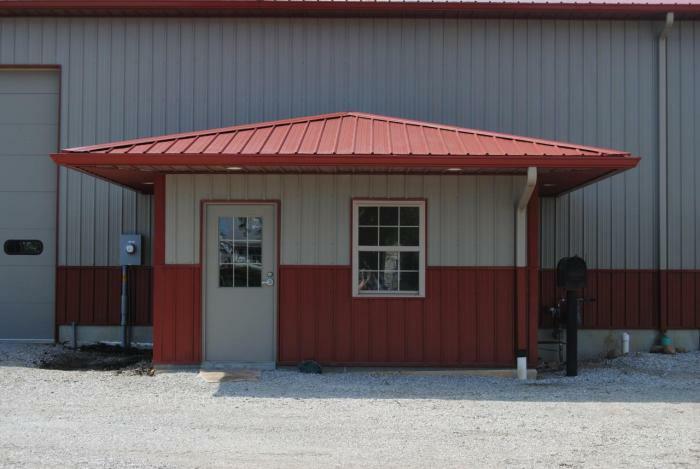 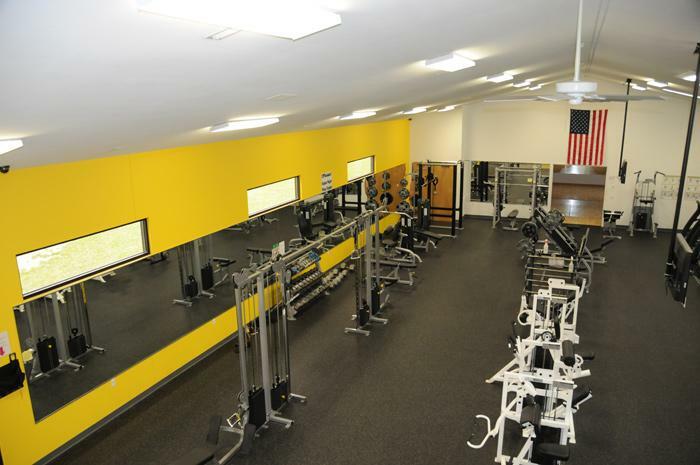 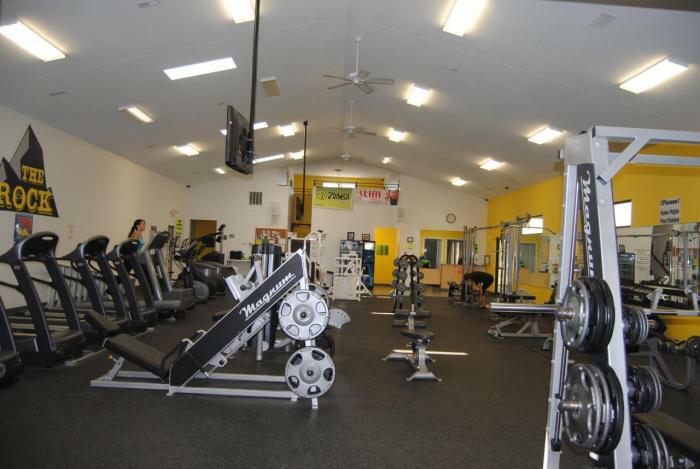 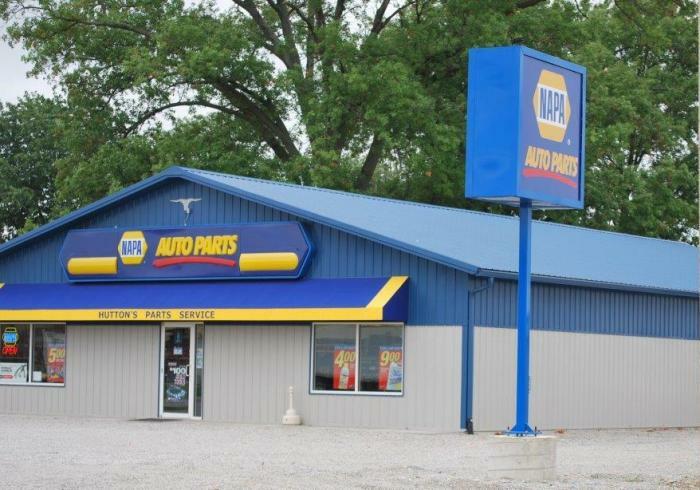 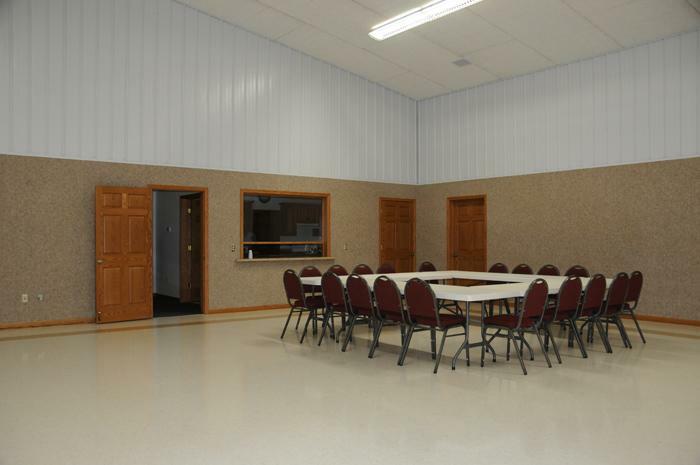 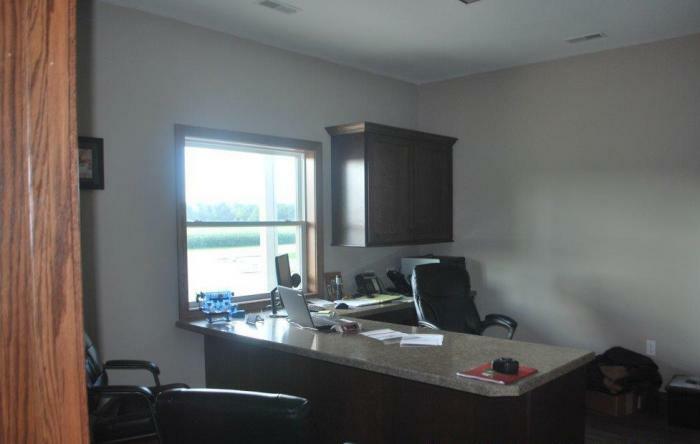 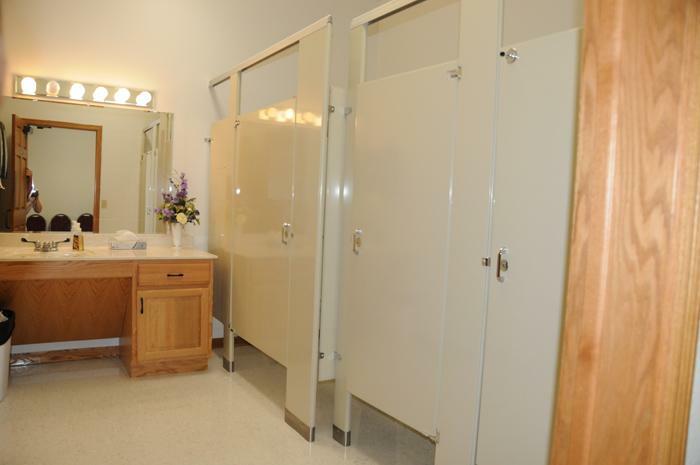 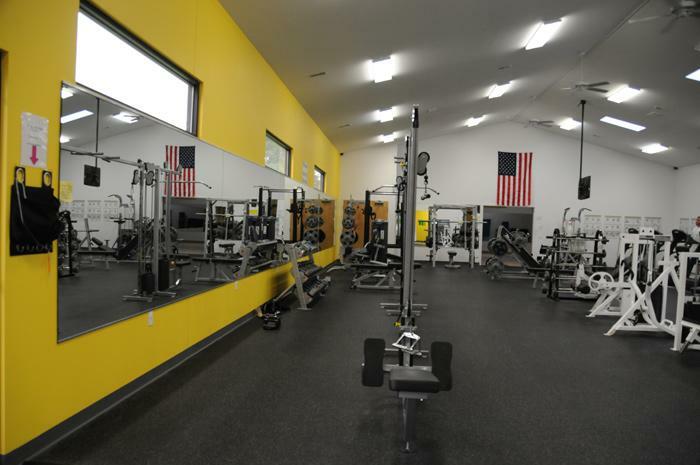 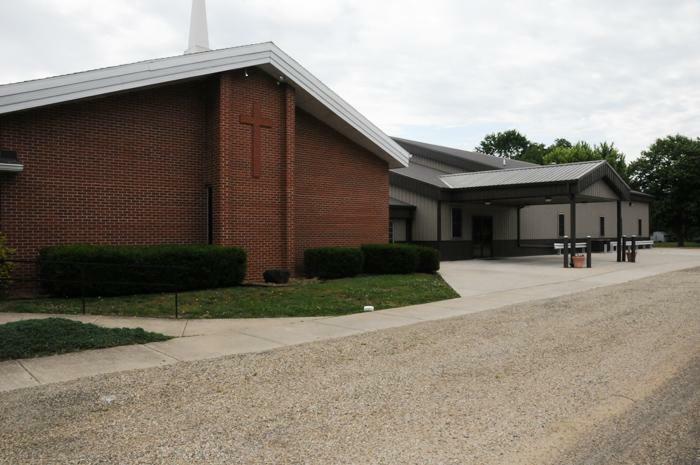 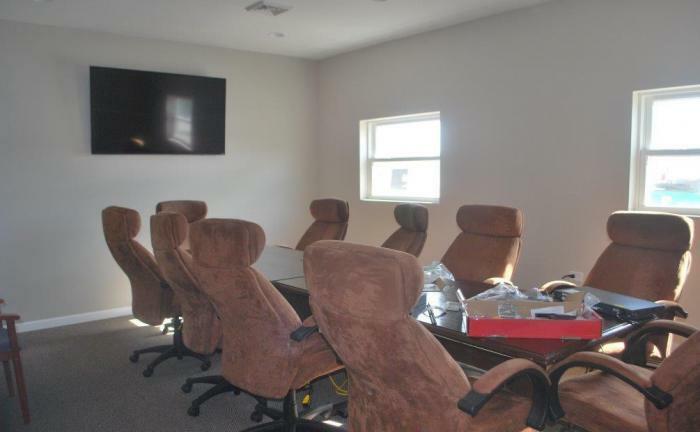 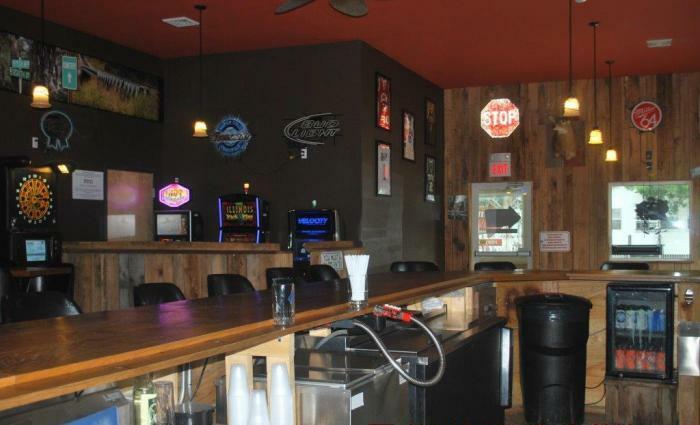 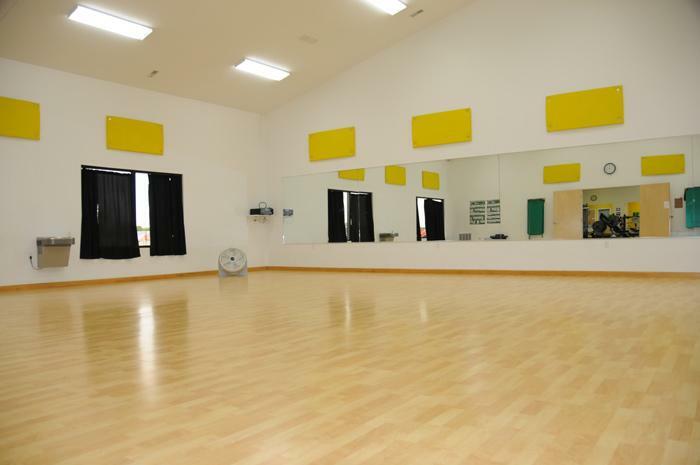 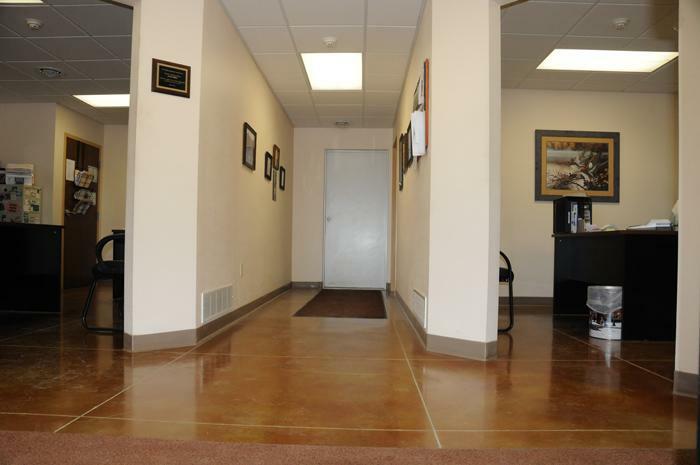 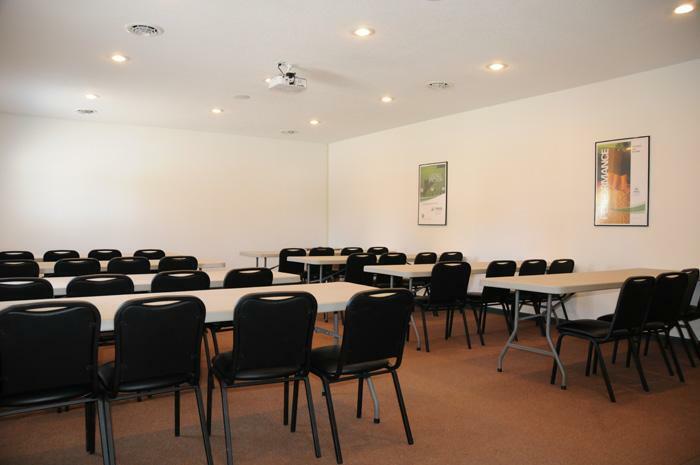 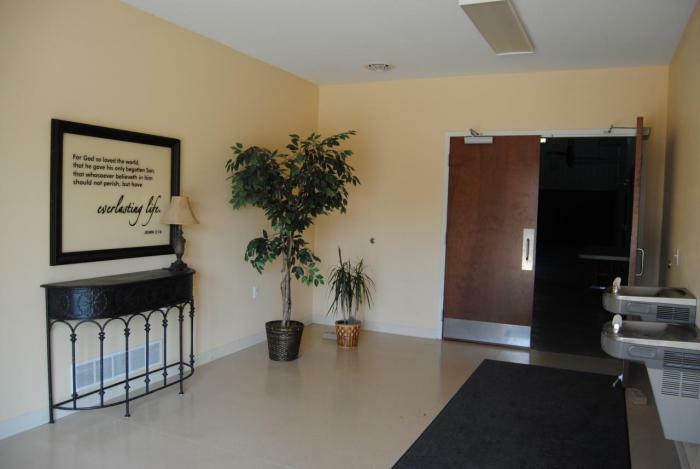 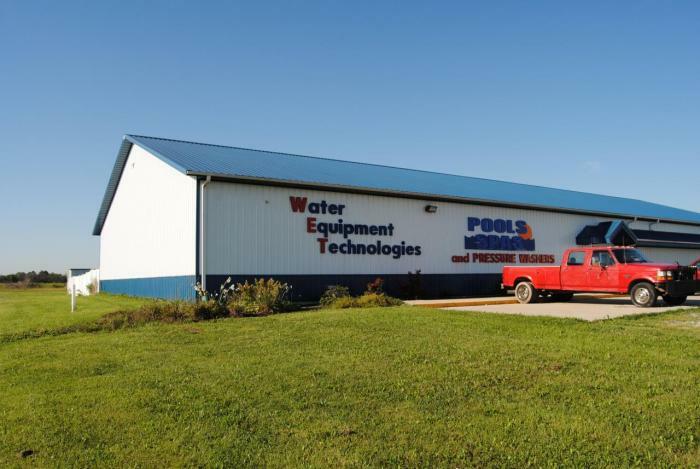 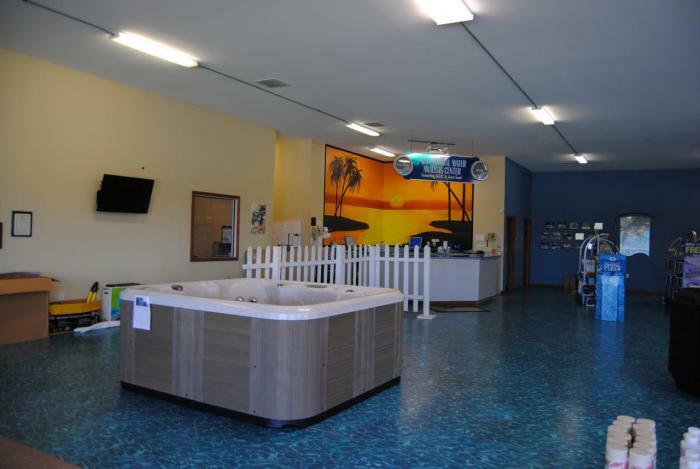 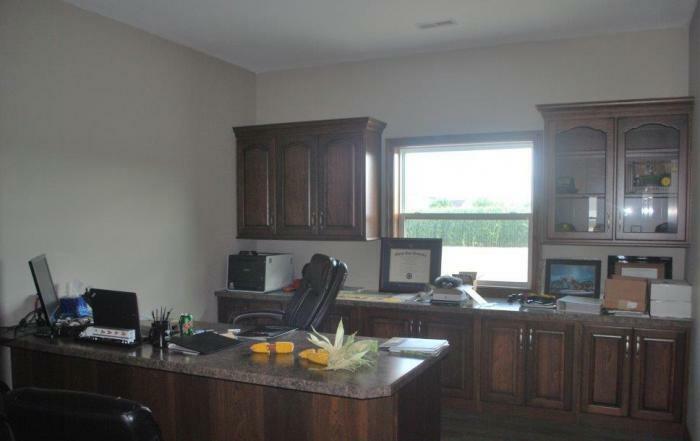 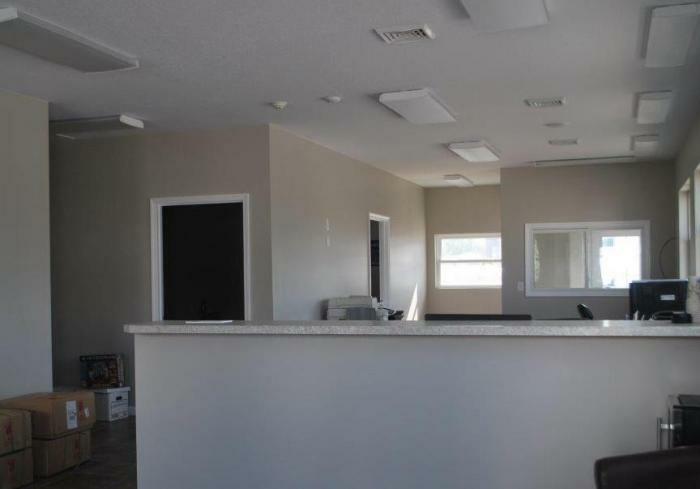 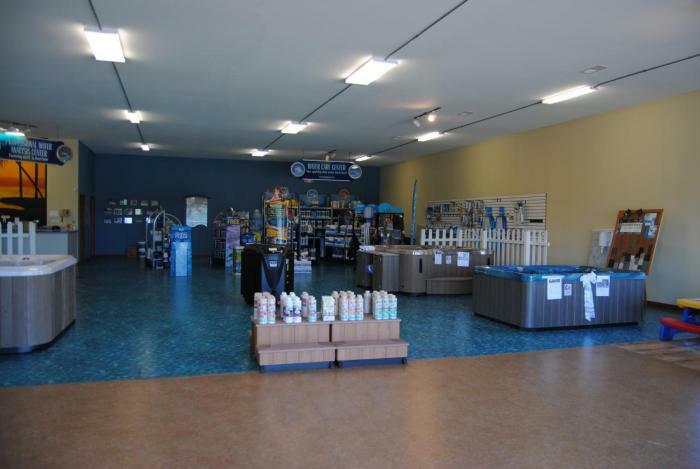 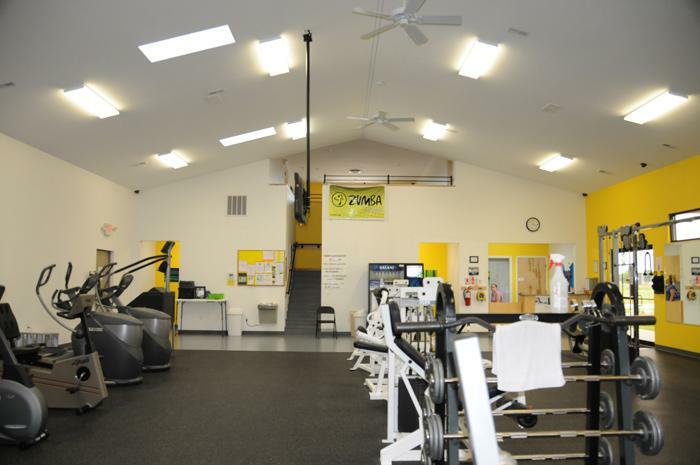 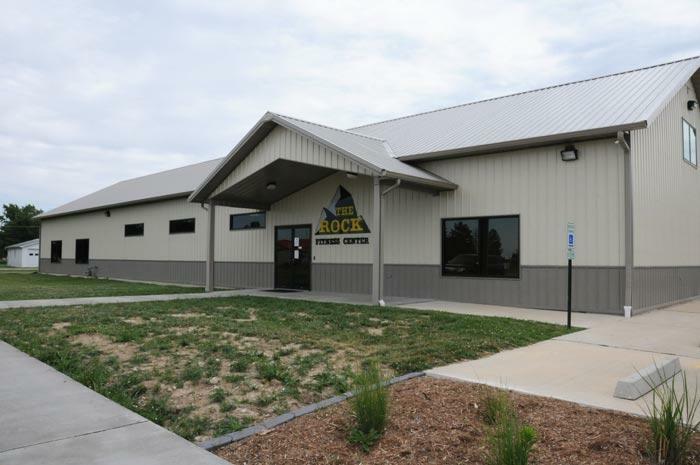 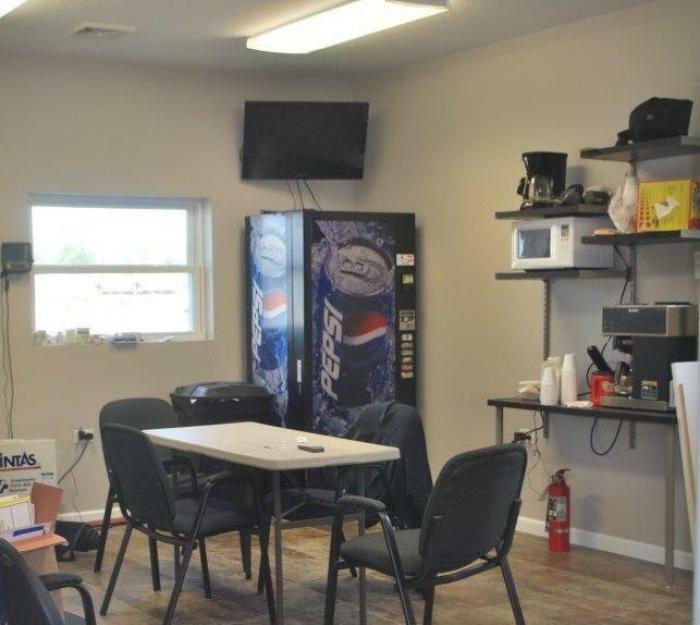 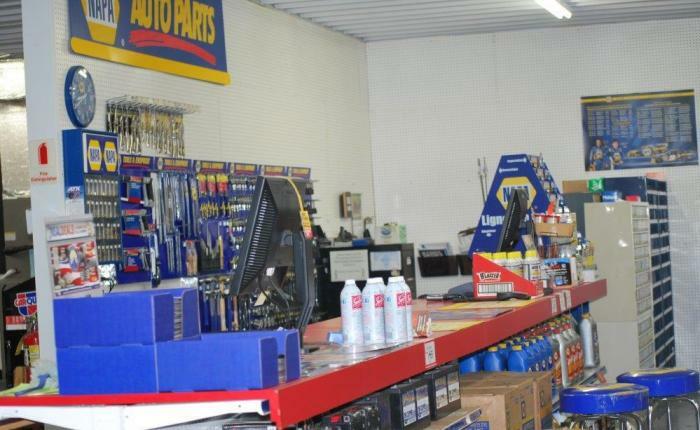 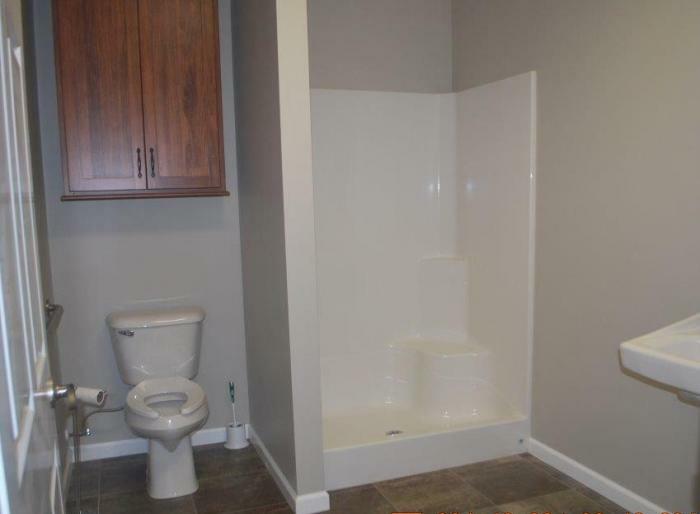 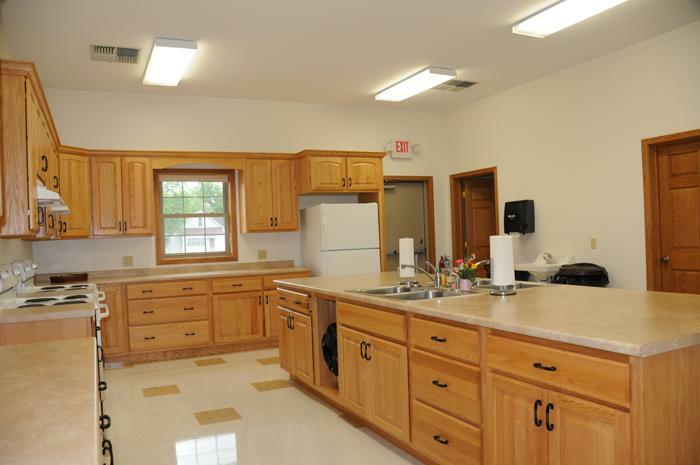 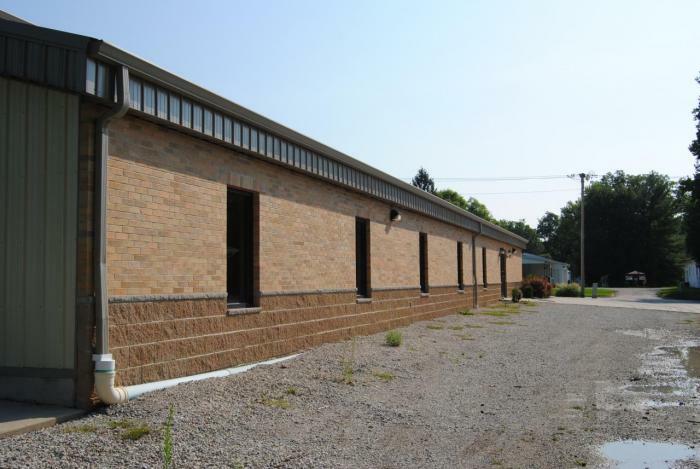 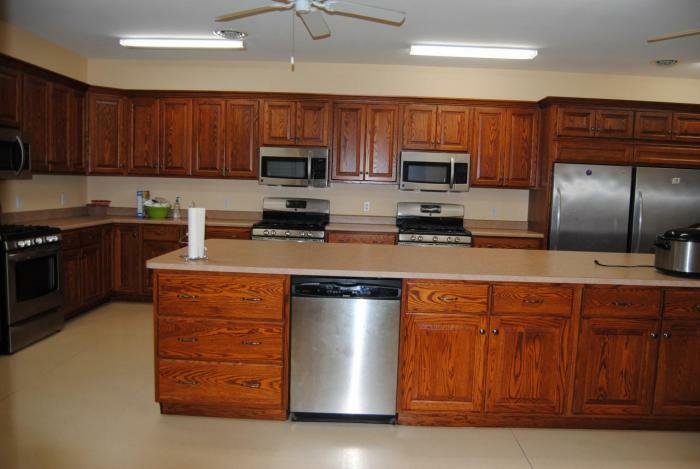 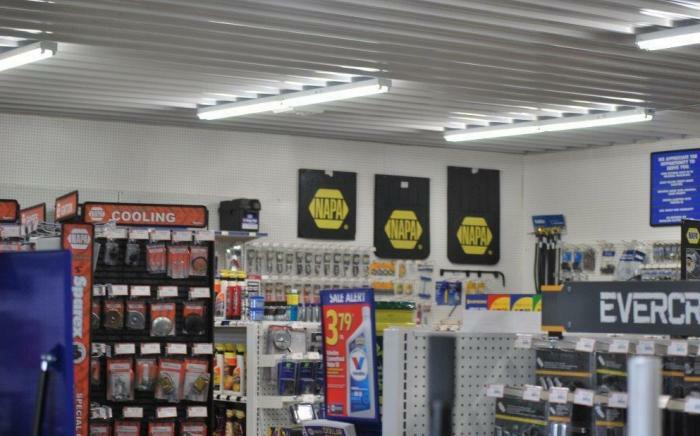 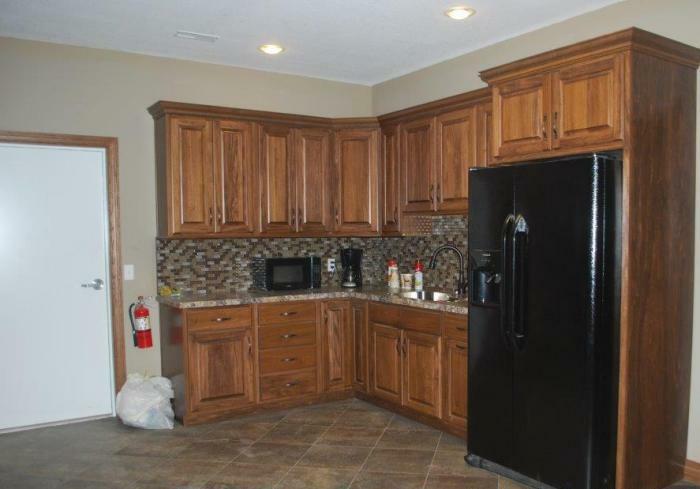 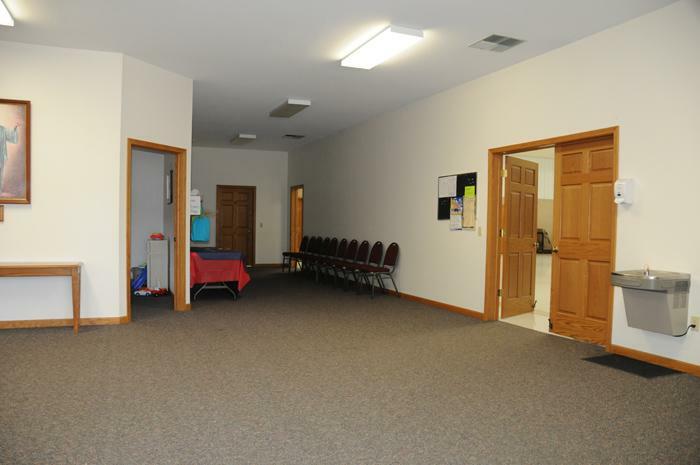 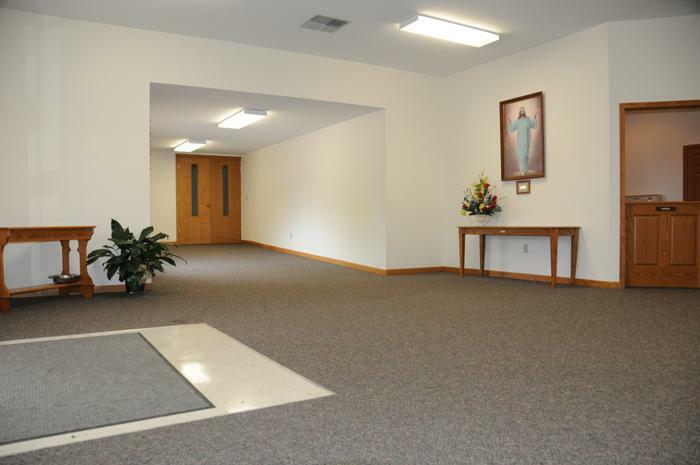 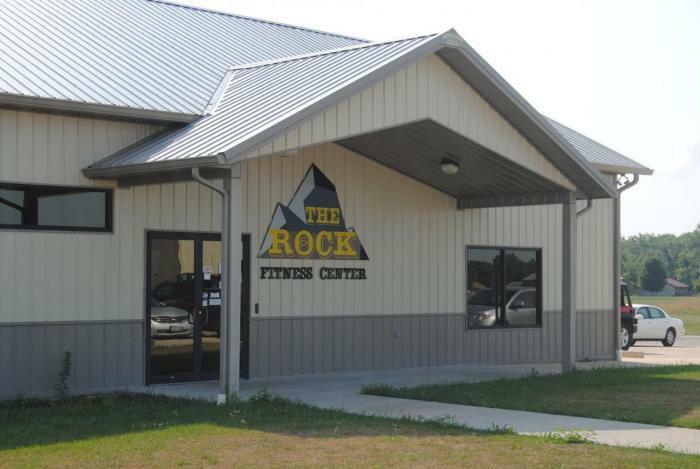 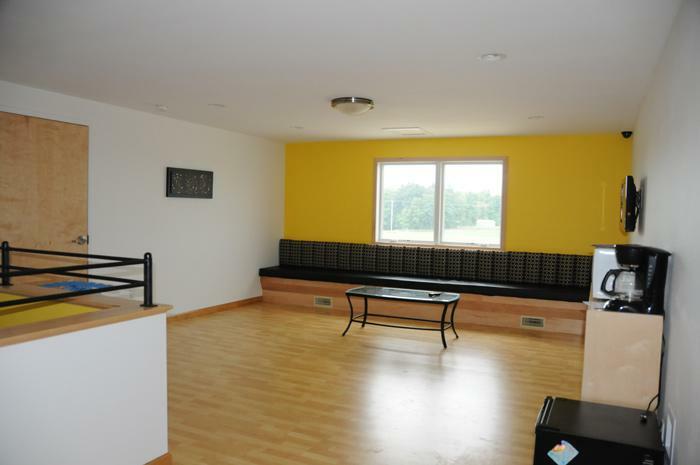 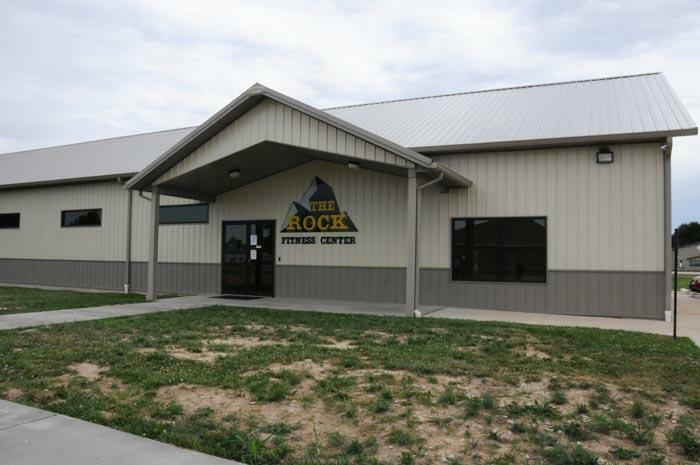 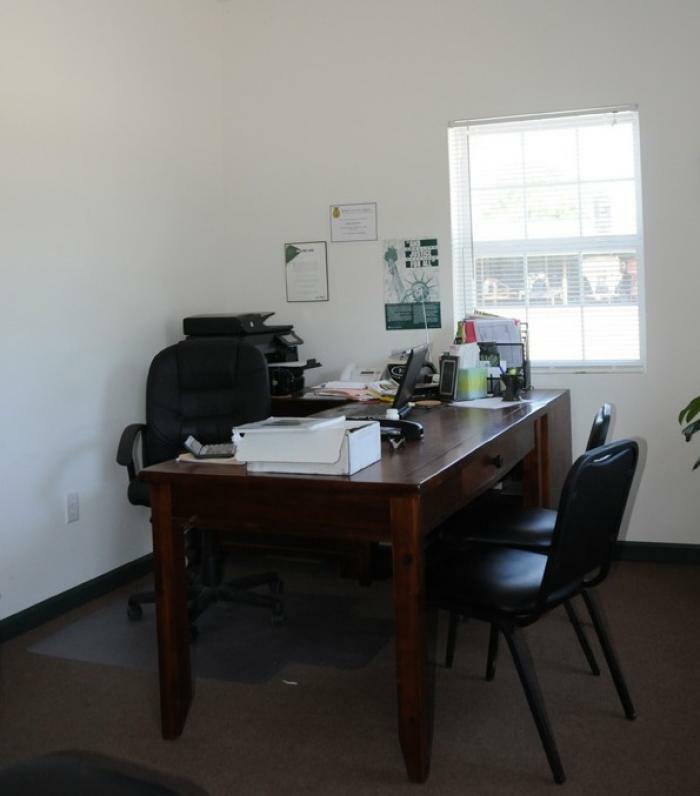 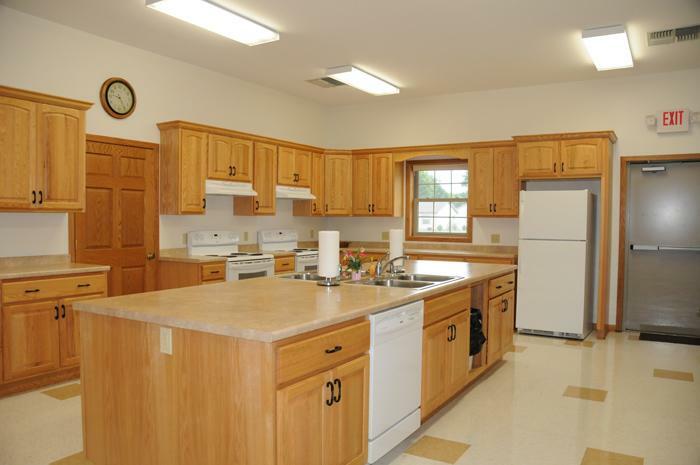 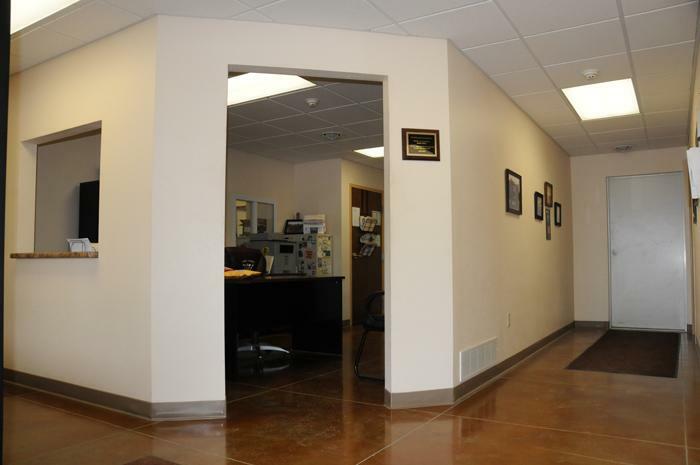 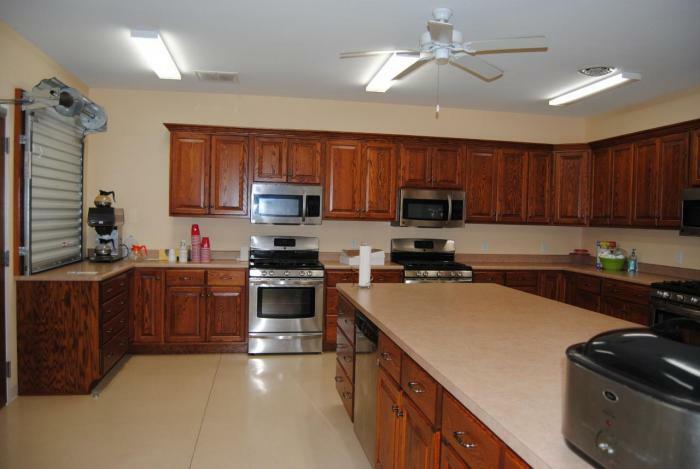 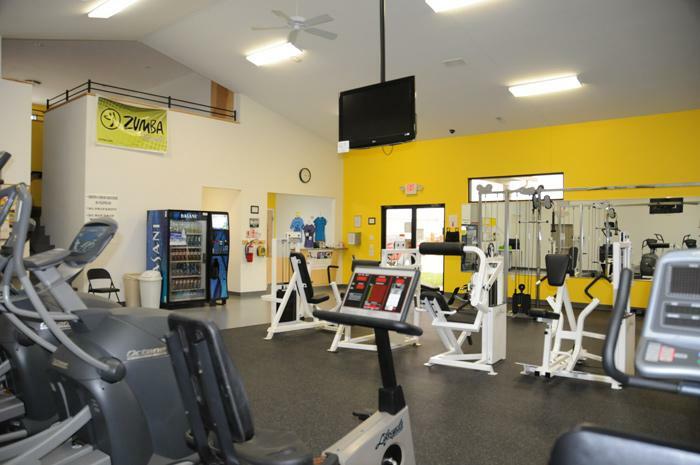 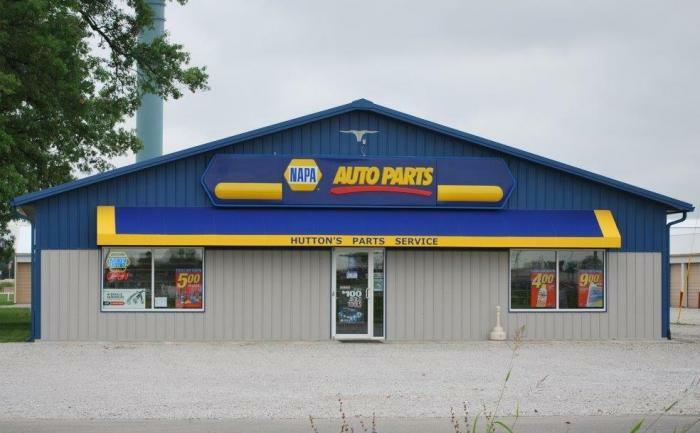 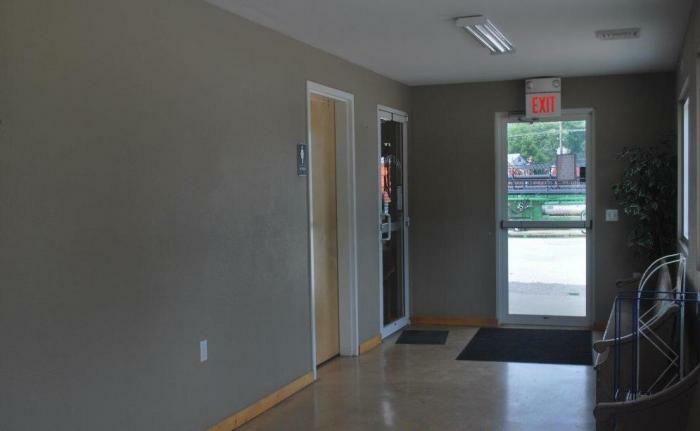 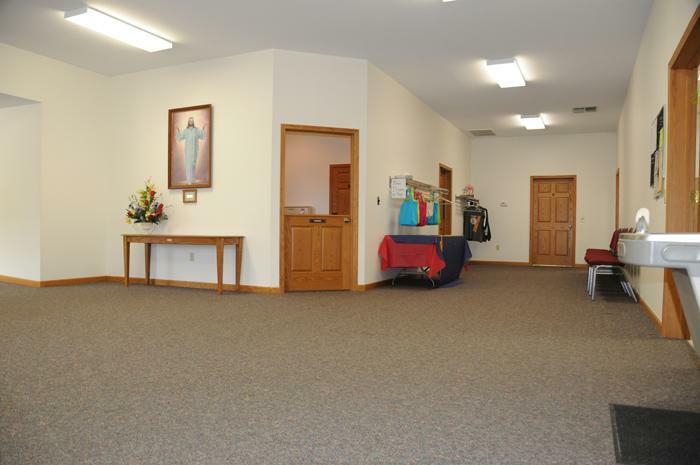 Our team of caring, experienced builders can help you determine the right building for your business needs.